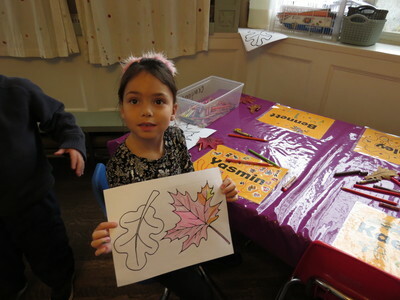 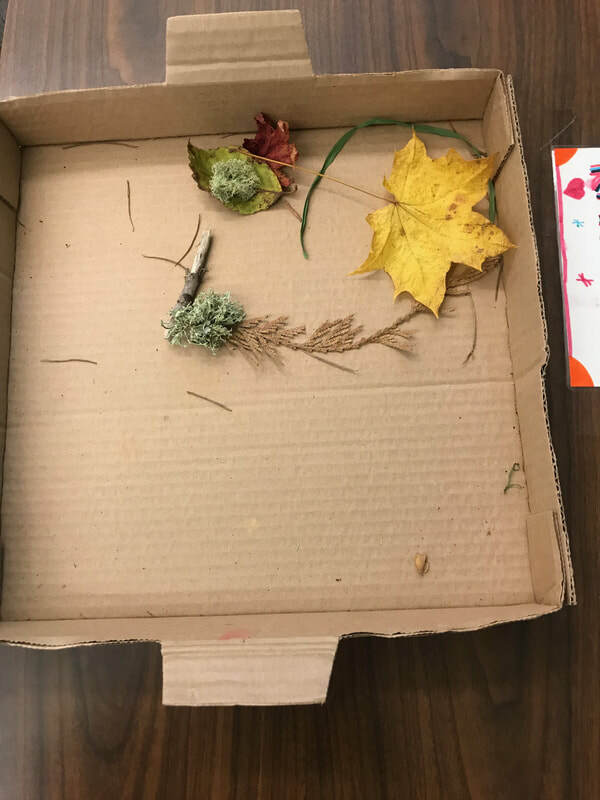 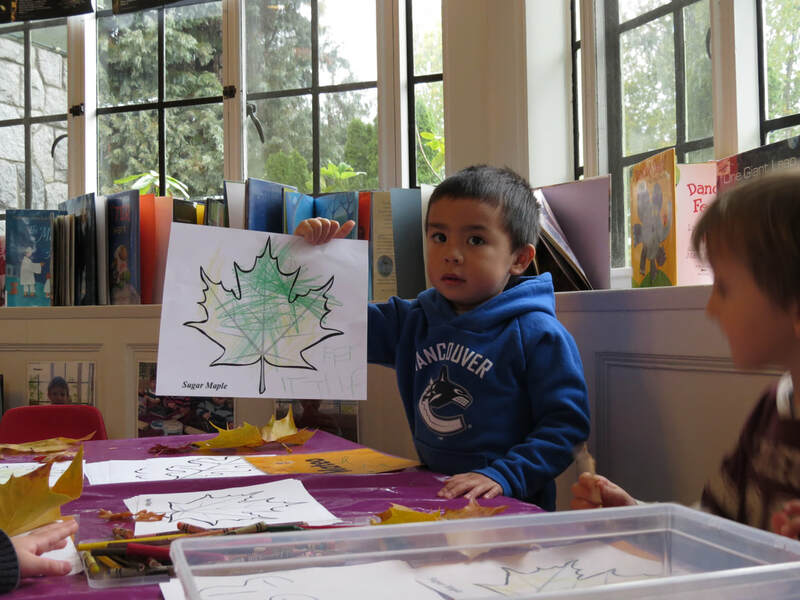 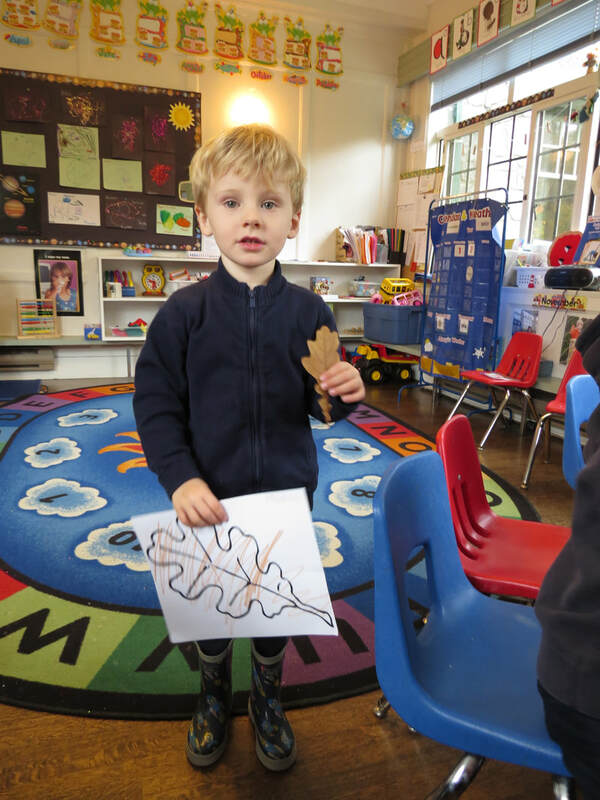 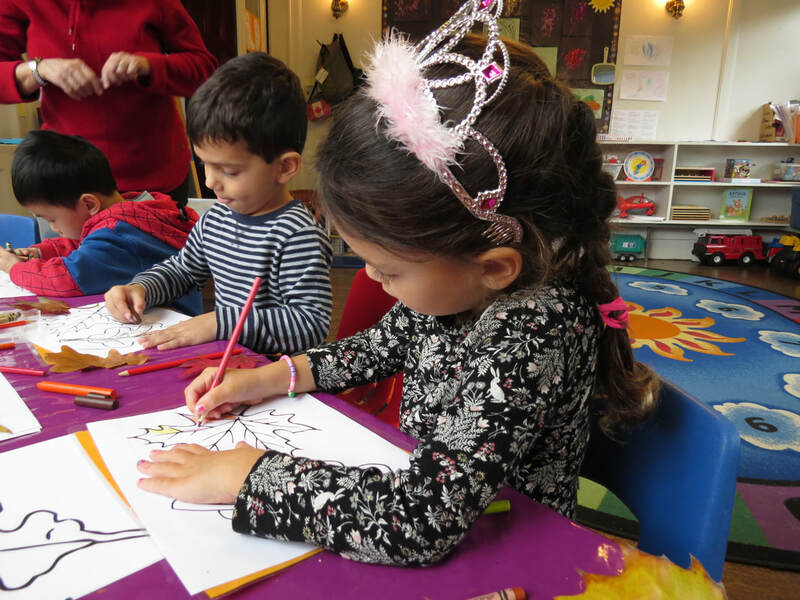 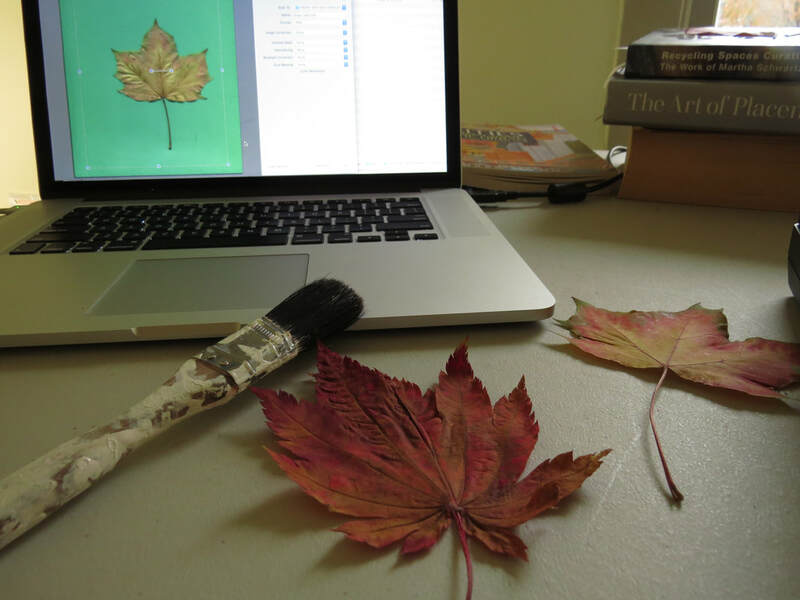 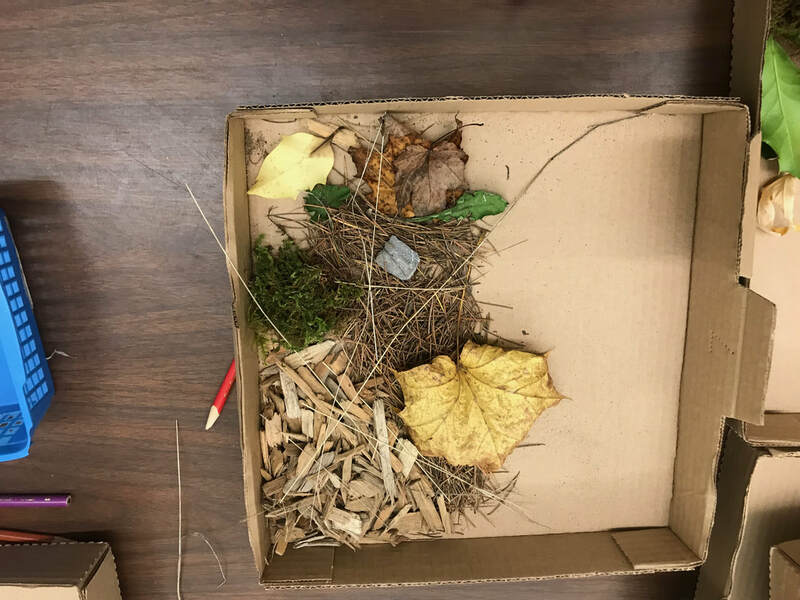 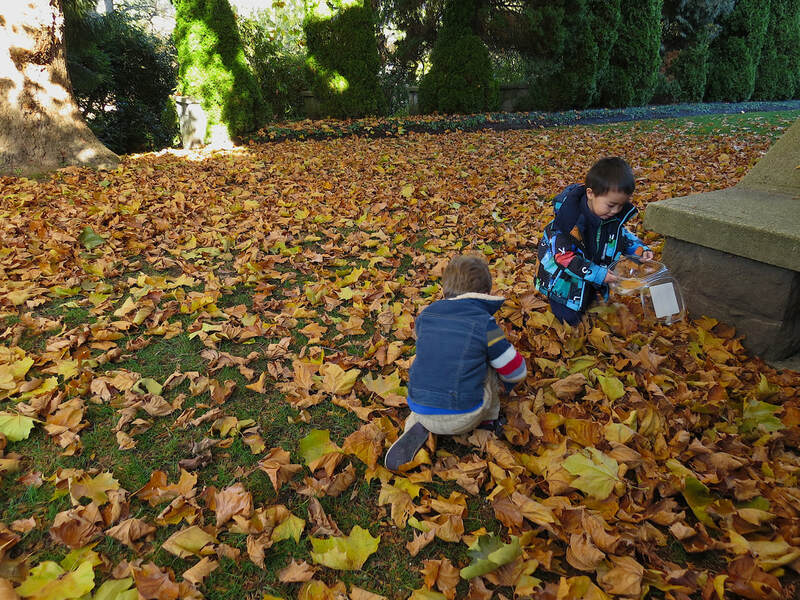 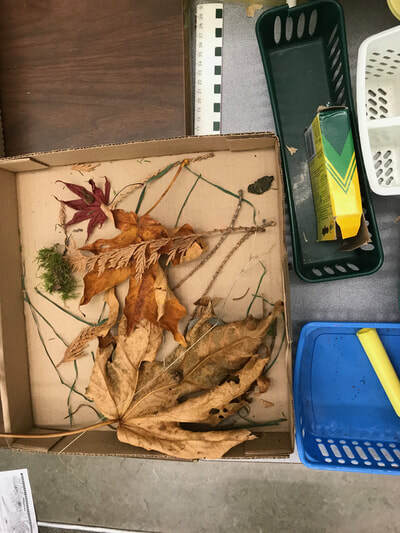 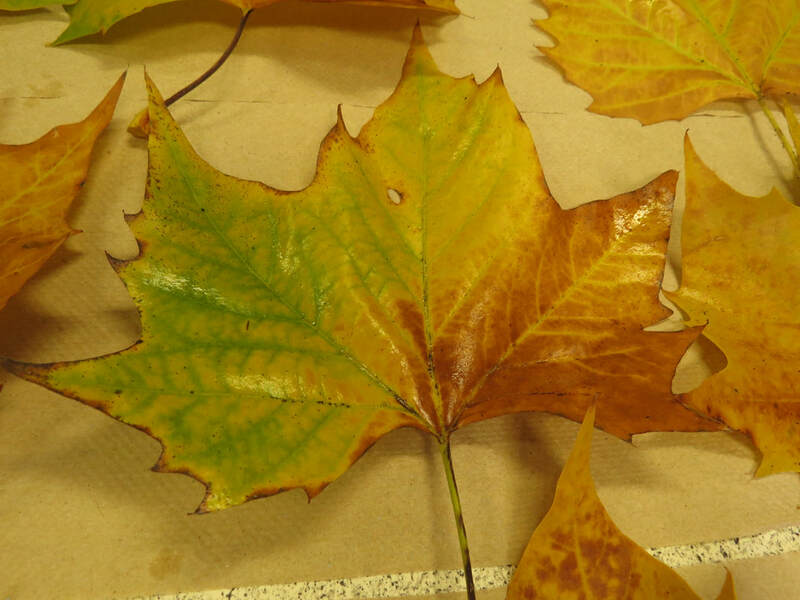 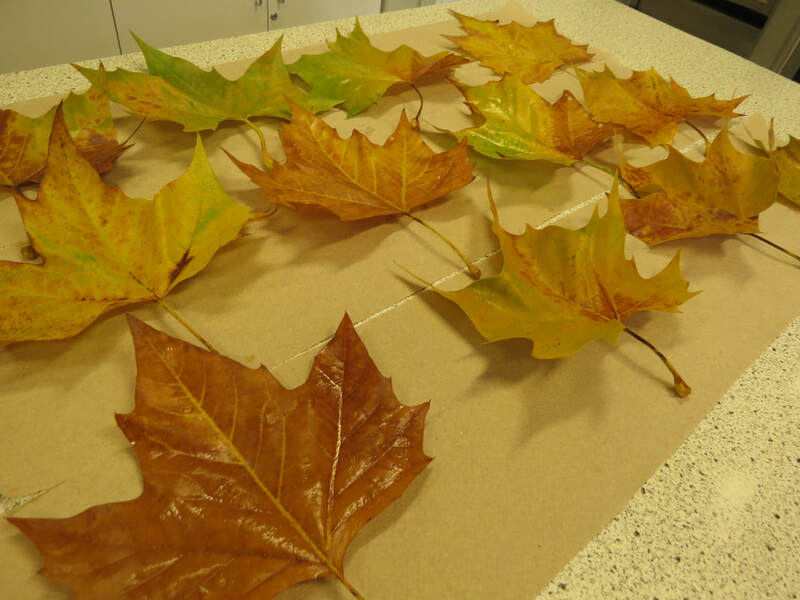 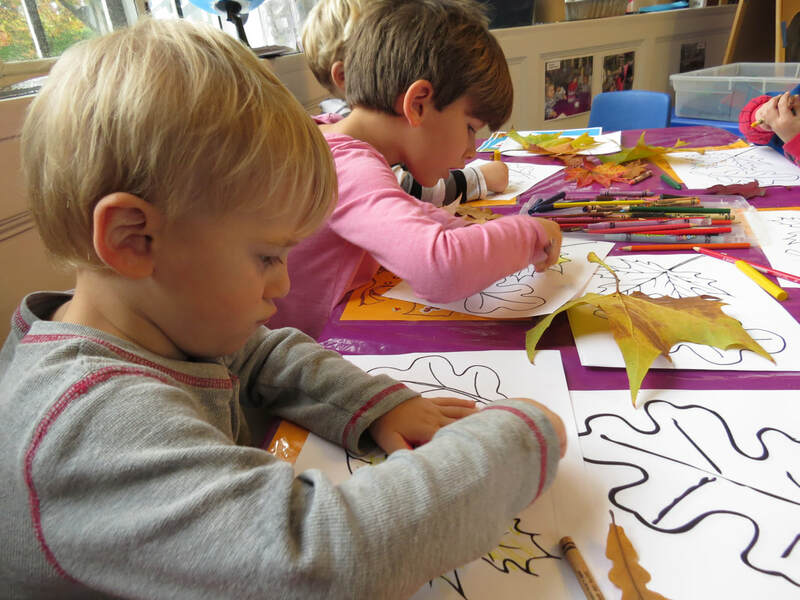 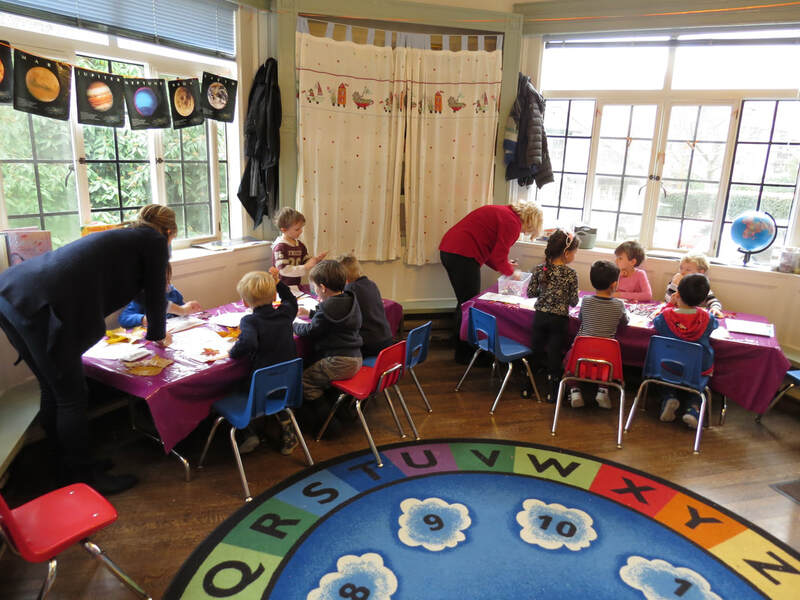 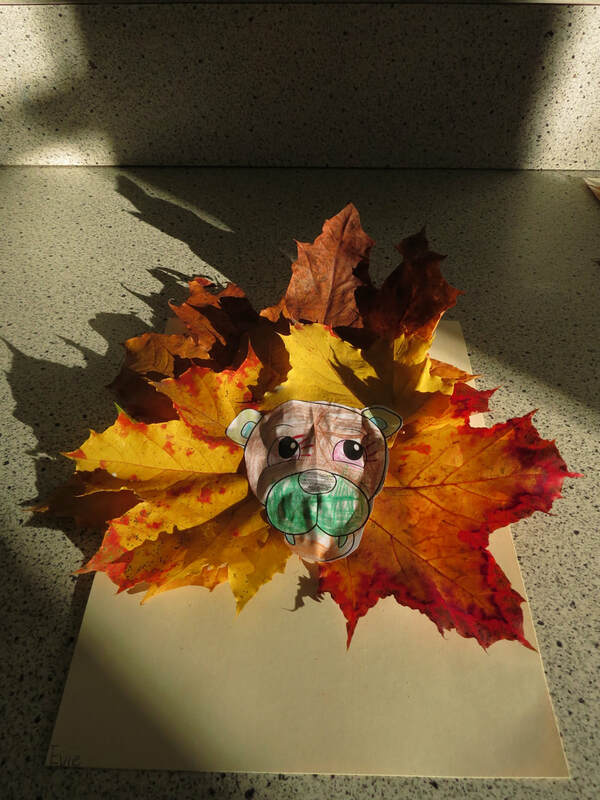 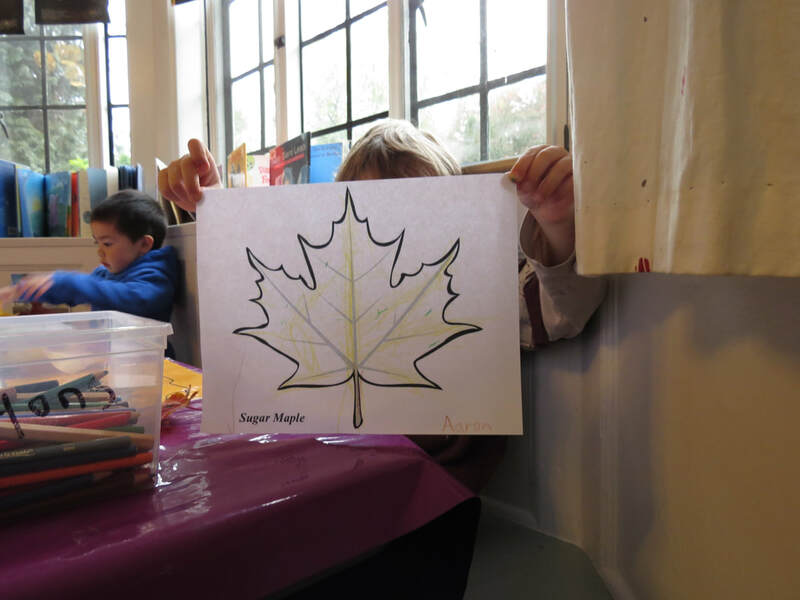 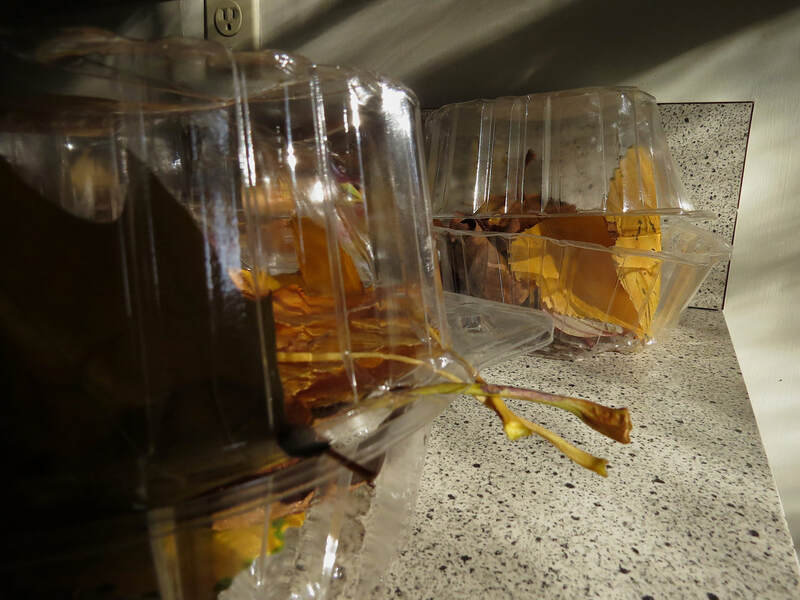 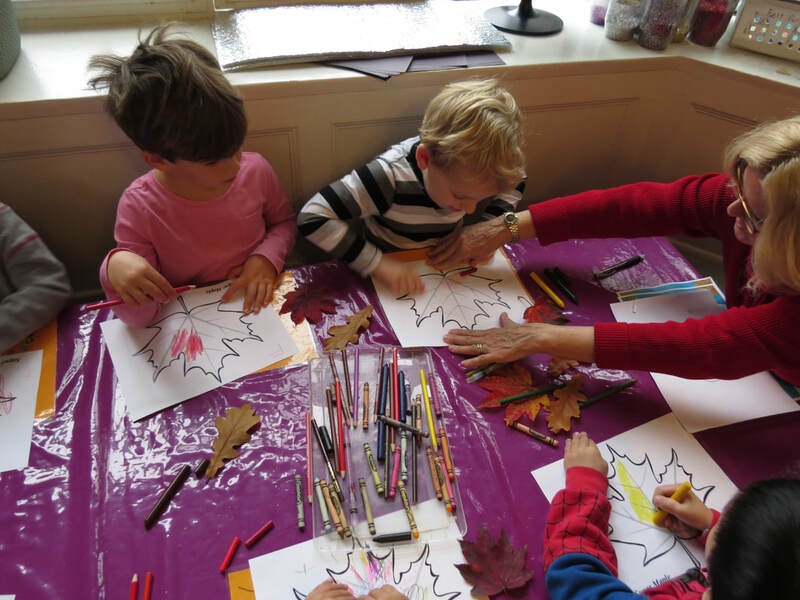 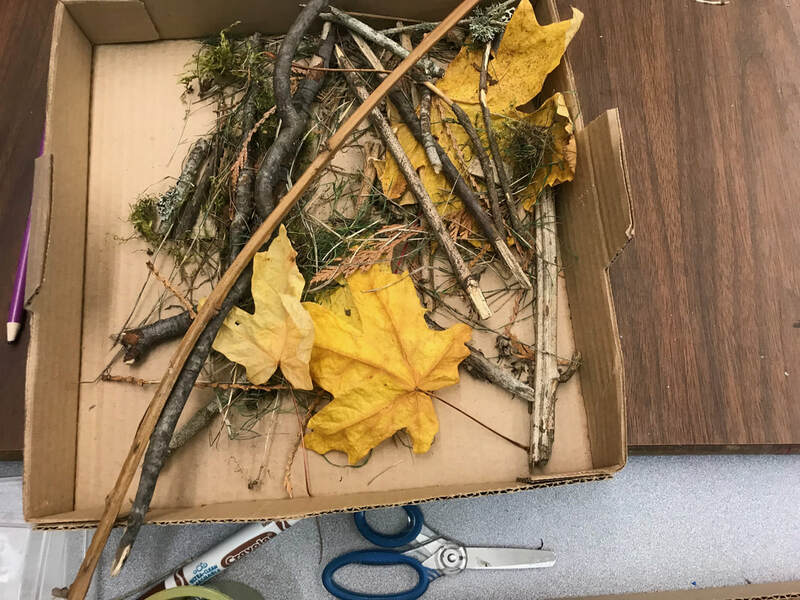 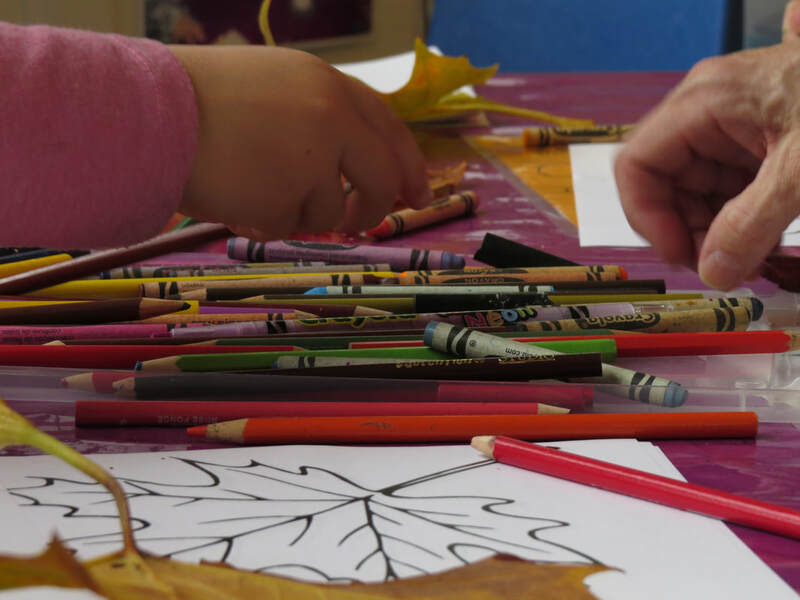 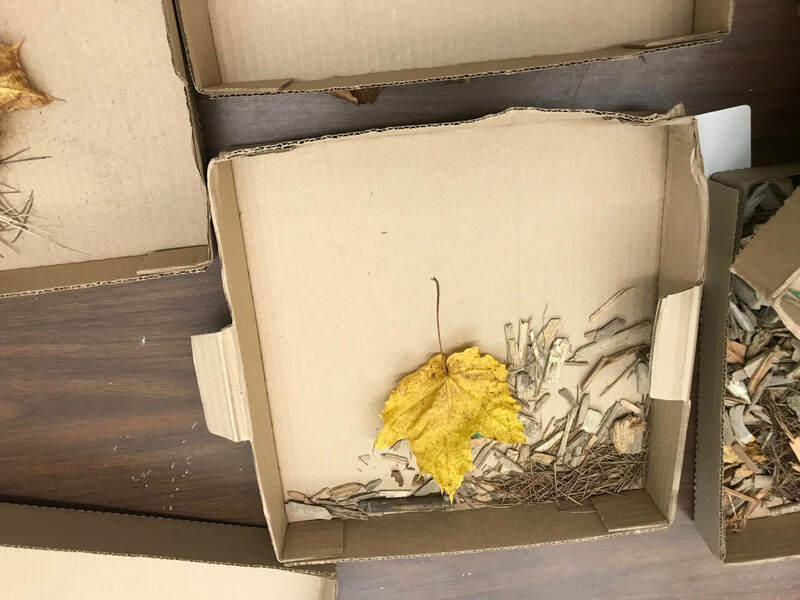 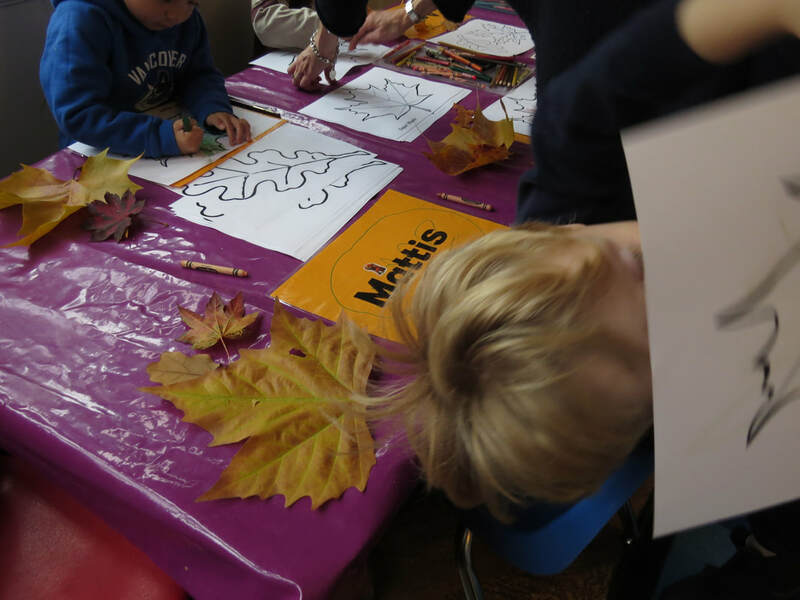 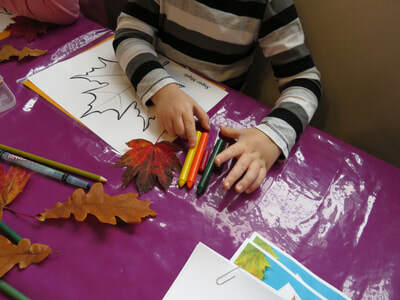 For 2018's Fall Leaf art project, Laura Lee Coles gathered maple leaves from Jericho Park and brought them into the Pre-School art making space at West Point Grey Community Centre. 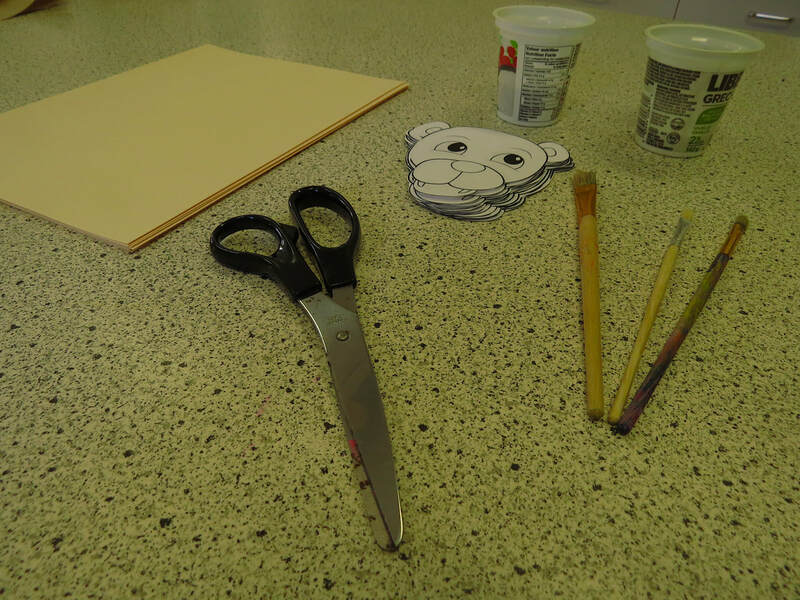 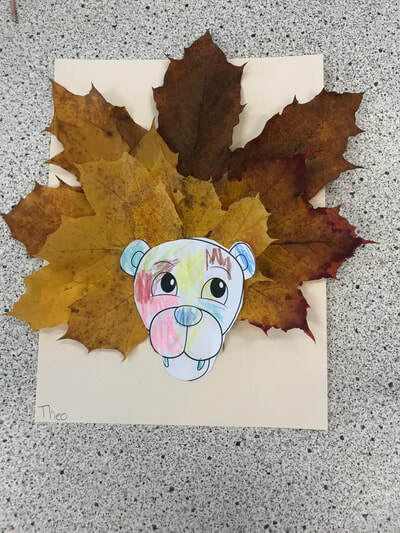 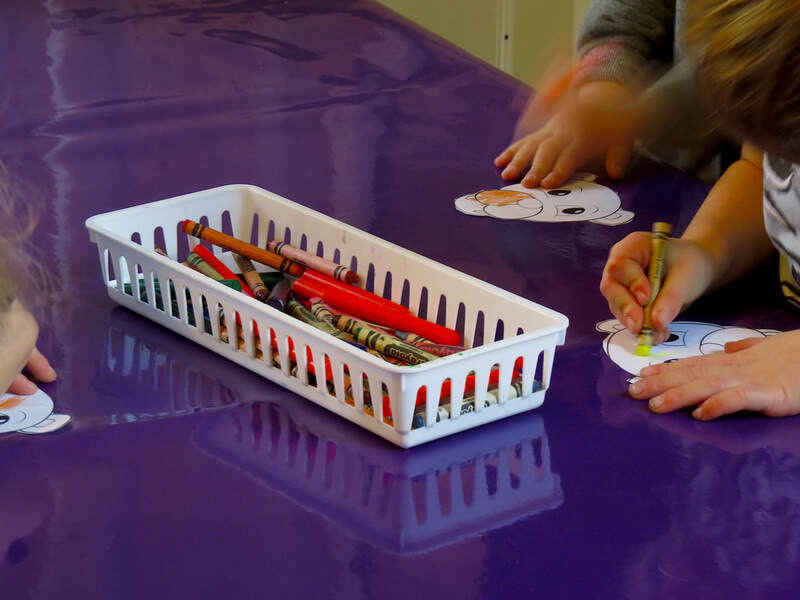 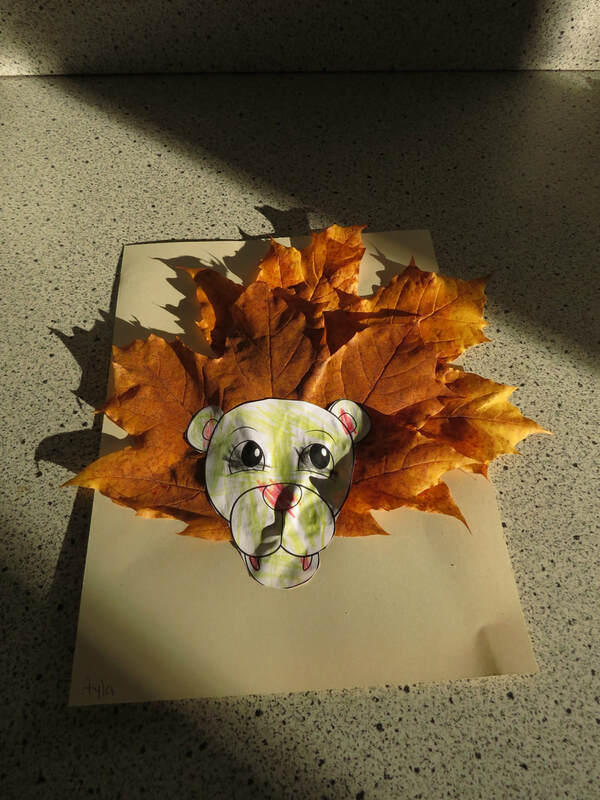 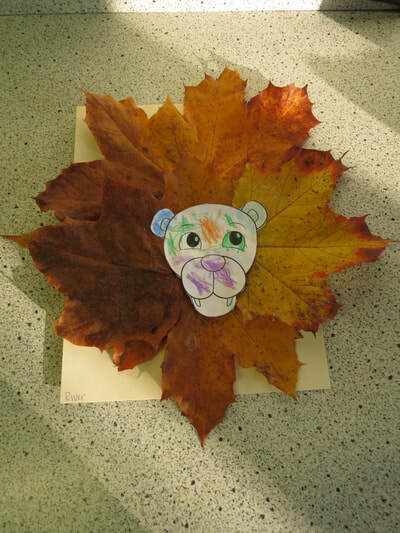 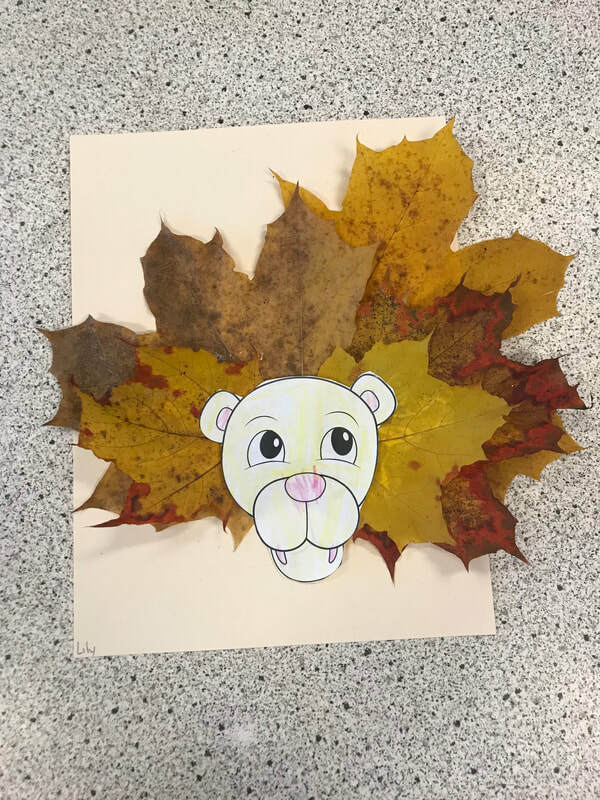 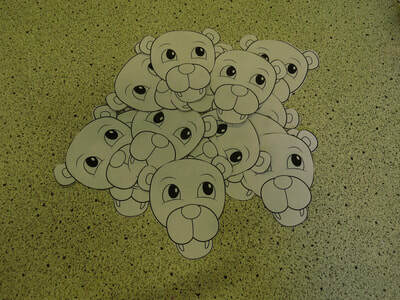 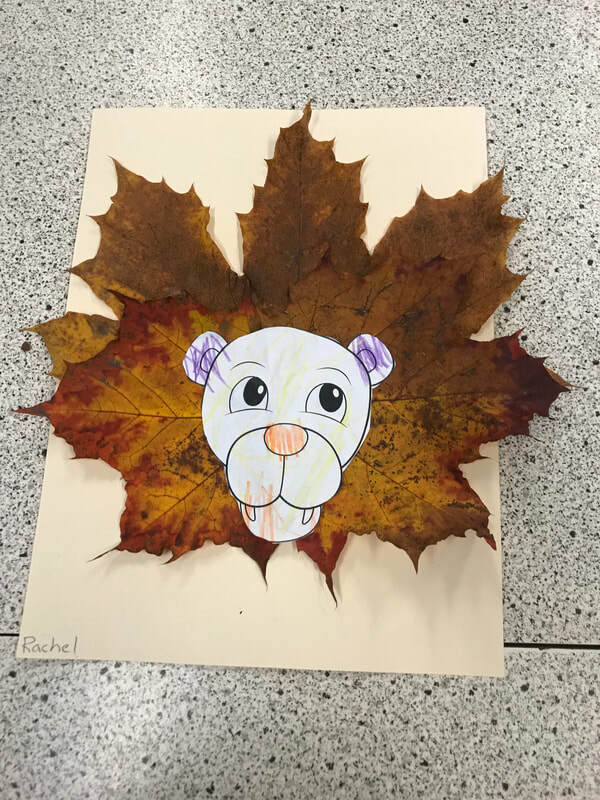 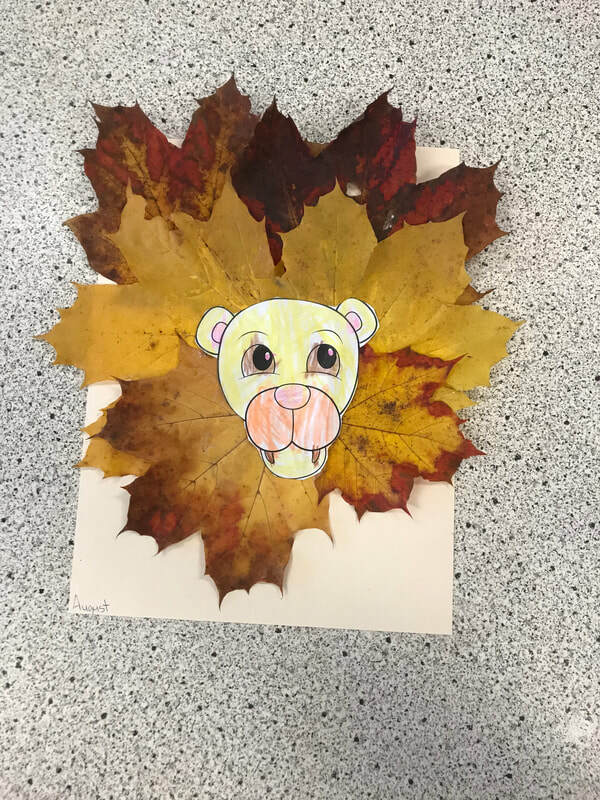 ​The students coloured the face of their lion, and then created the lion's mane from leaves the chose. 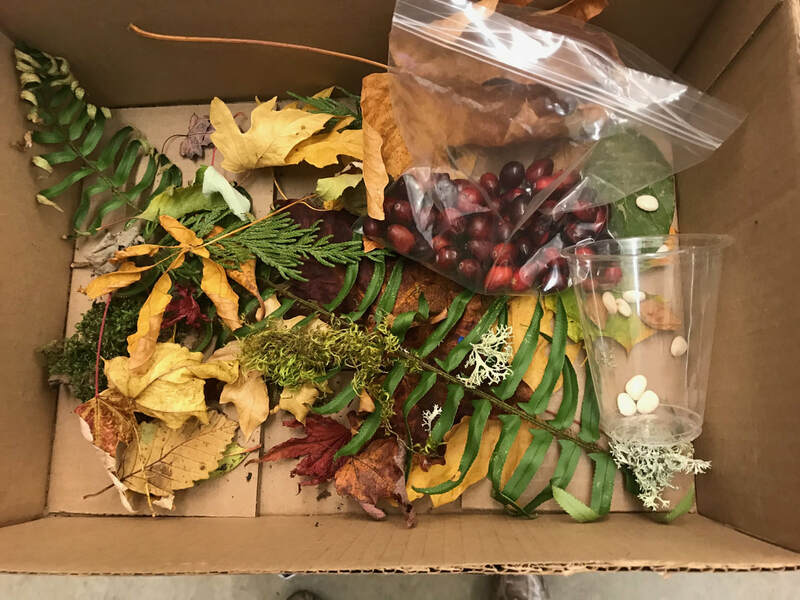 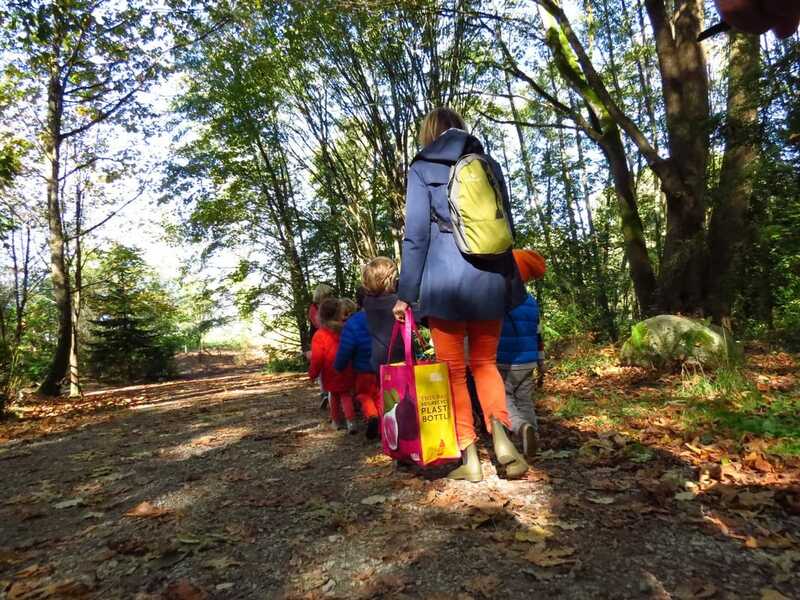 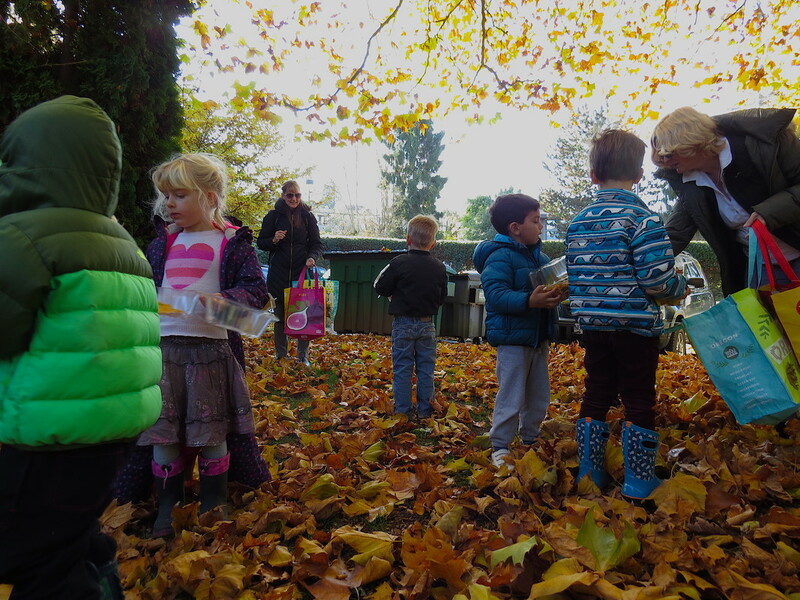 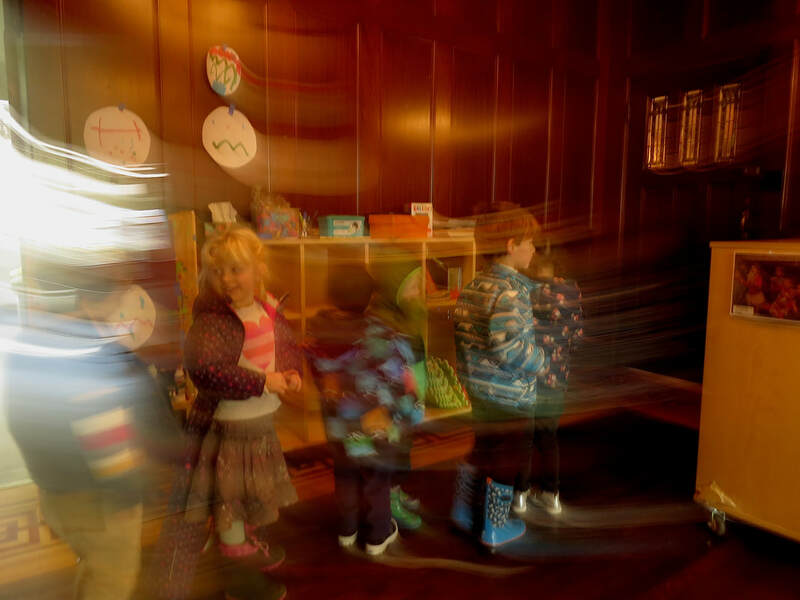 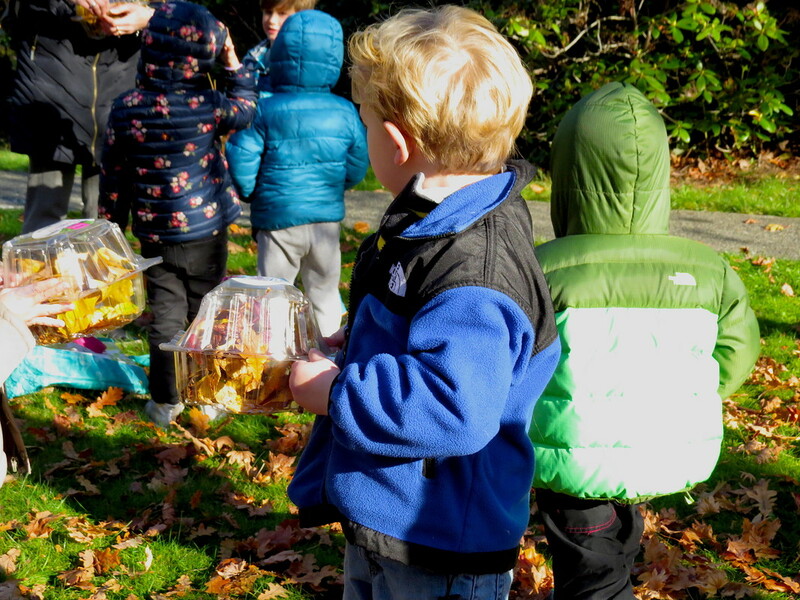 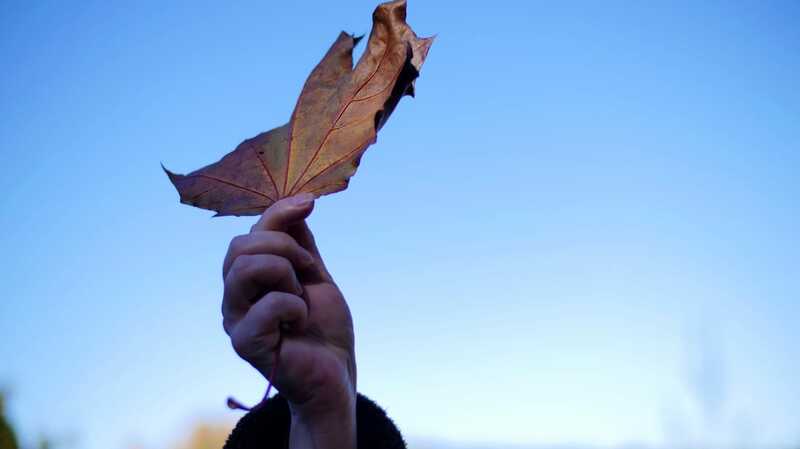 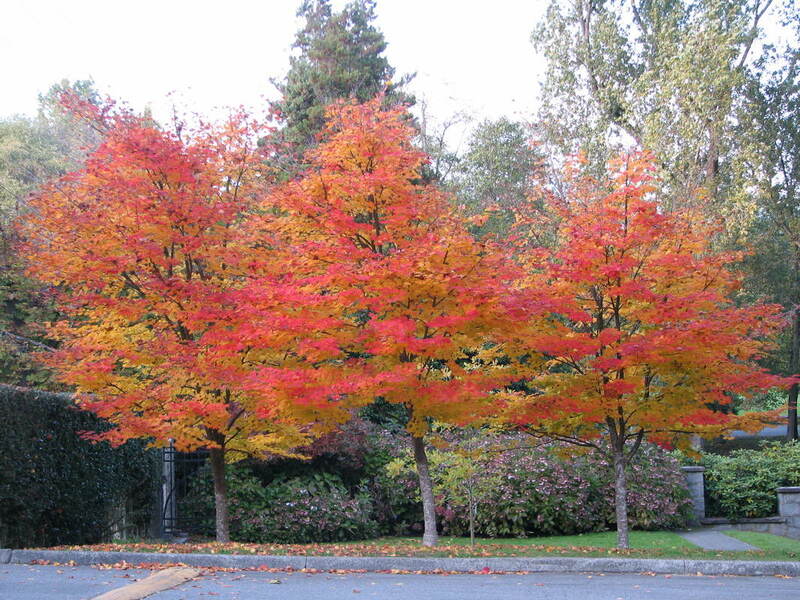 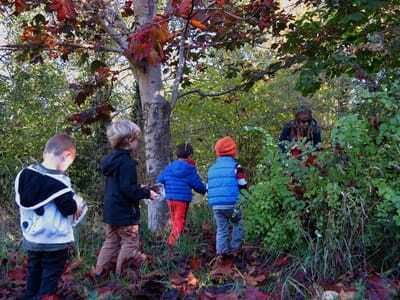 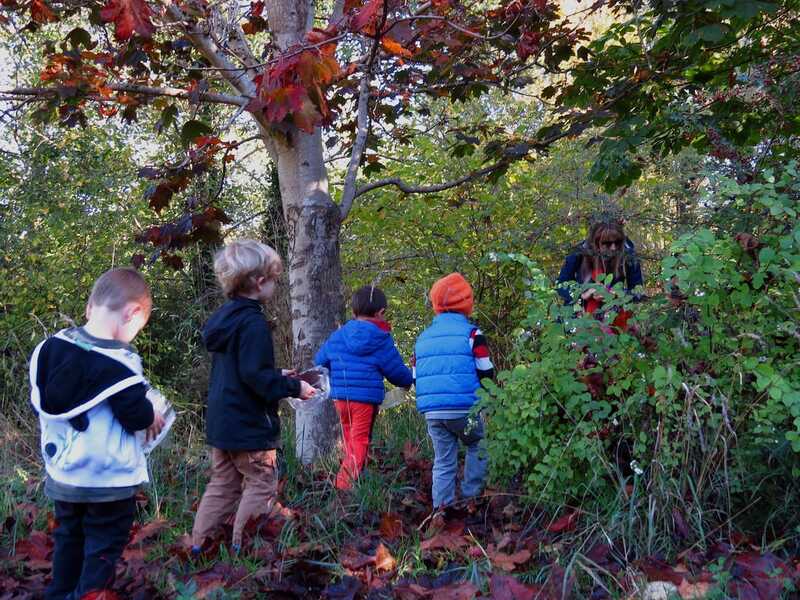 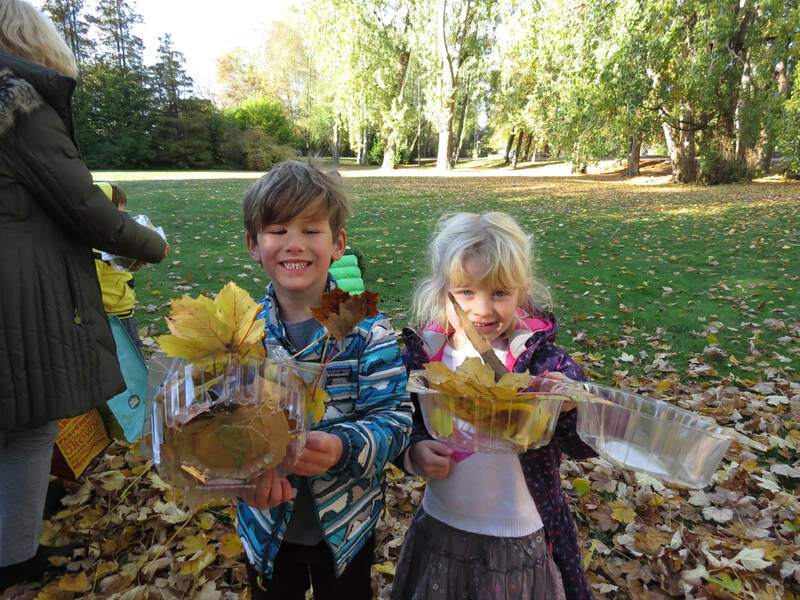 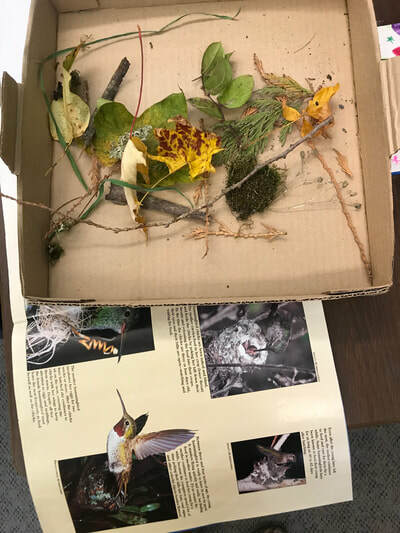 The afternoon class of West Point Grey Community Centre Pre-School experienced an exploration into Jericho Park urban forest to learn about why trees change colours in the Fall, and to connect to the various patterns, colours and textures of Autumn leaves. The students gathered various leaves from the ground on the walk back to the studio. 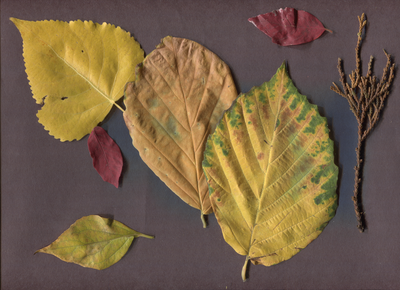 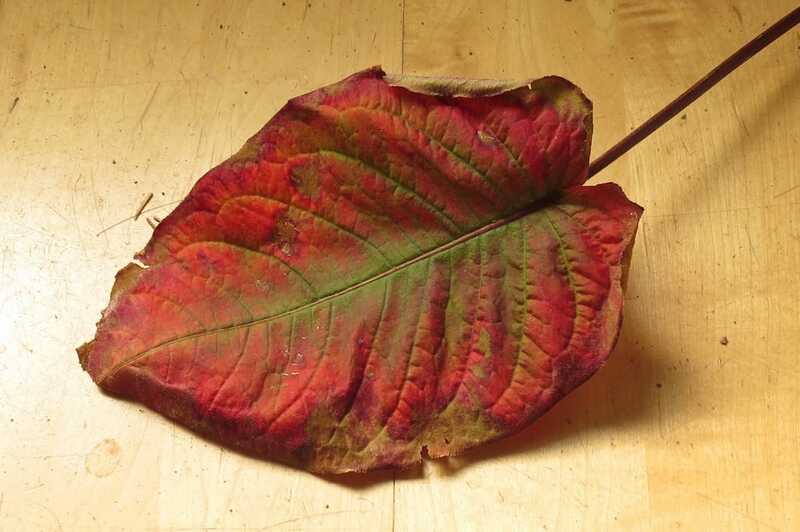 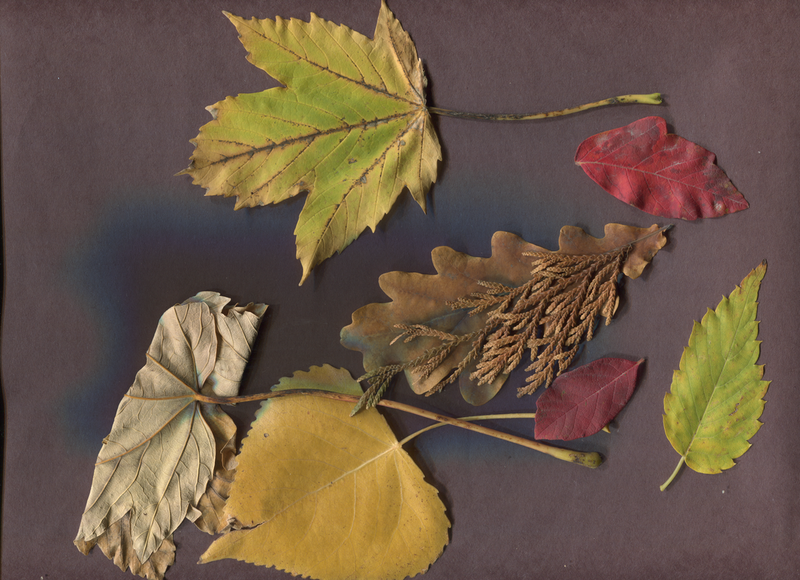 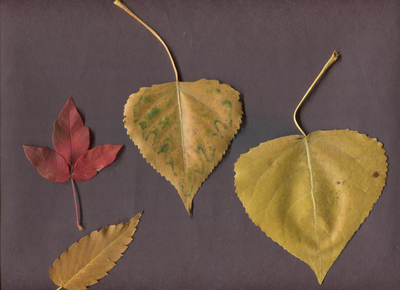 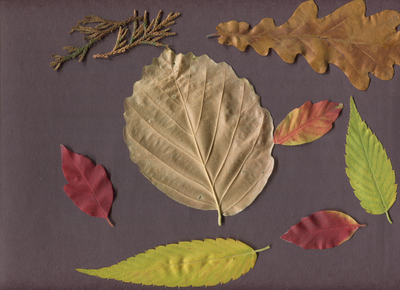 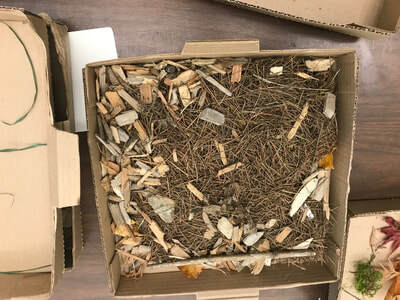 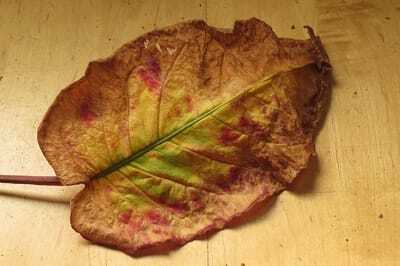 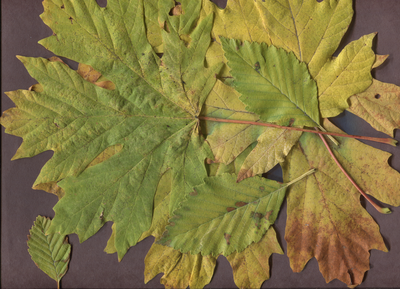 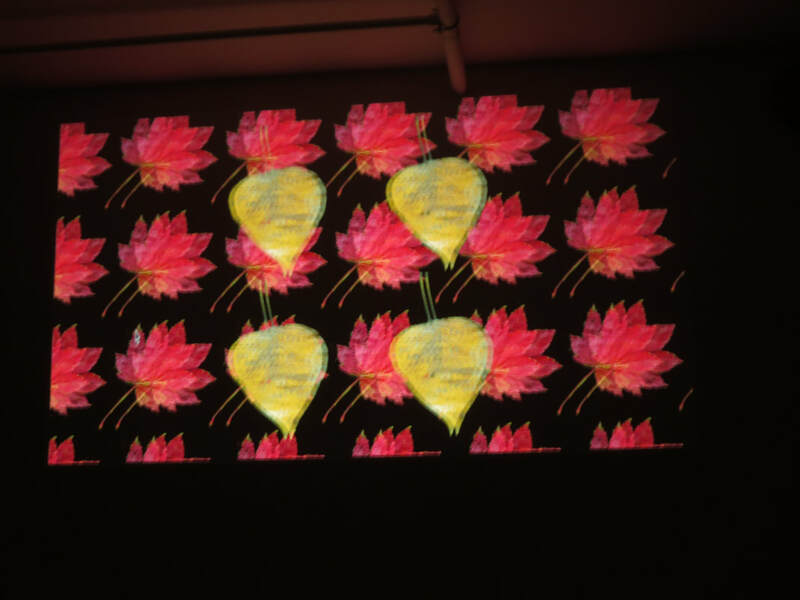 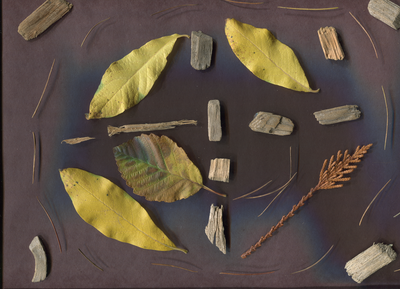 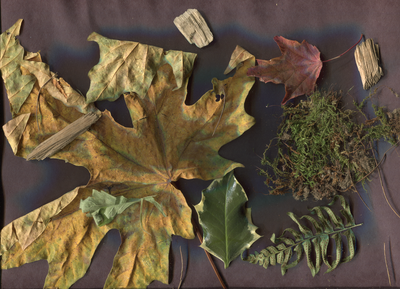 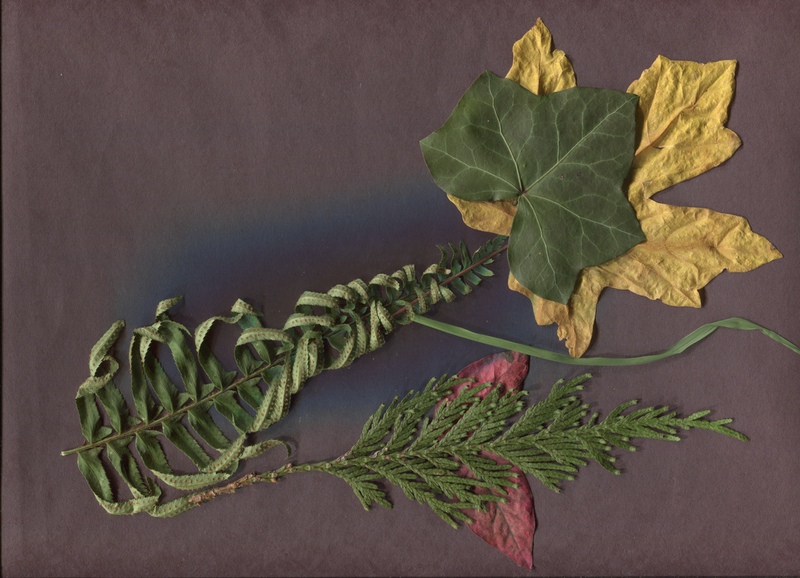 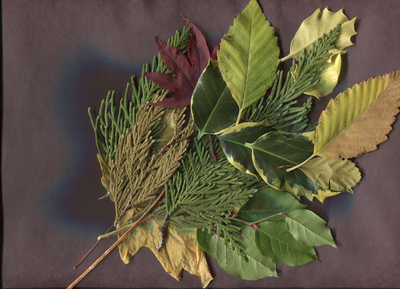 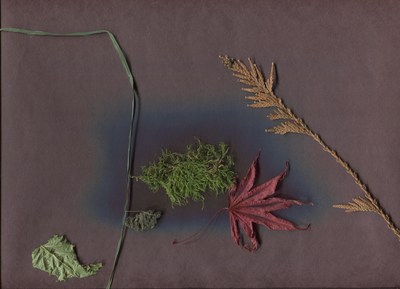 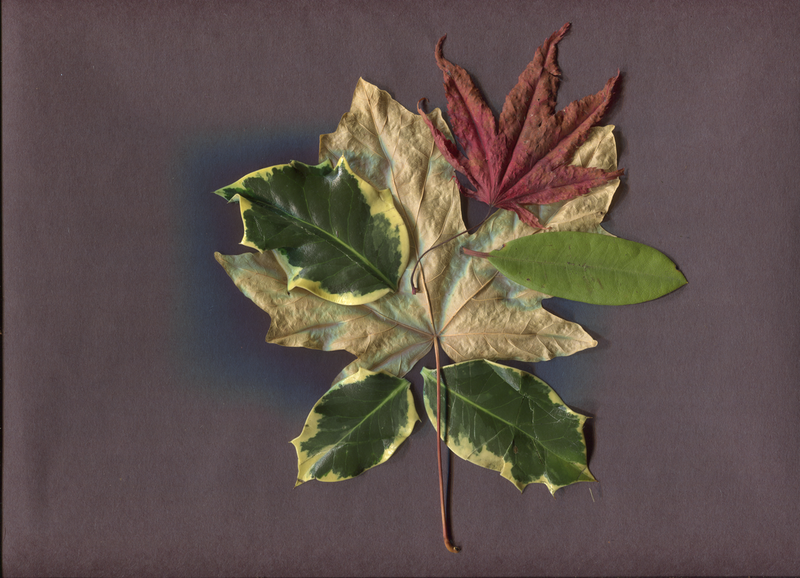 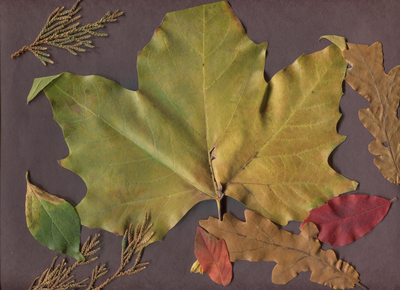 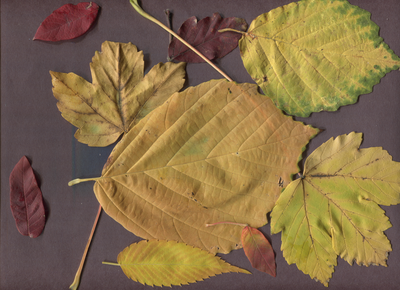 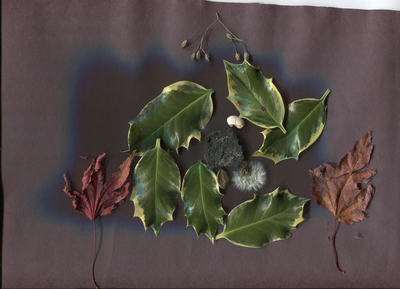 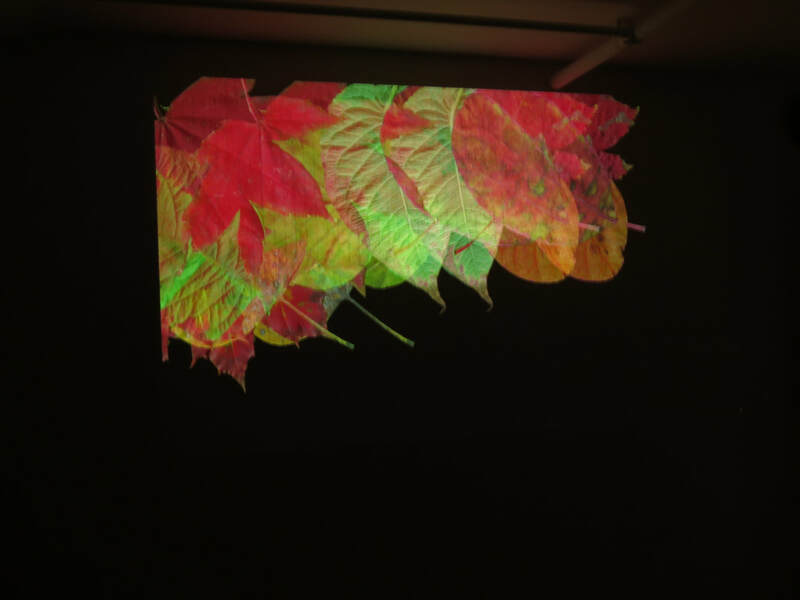 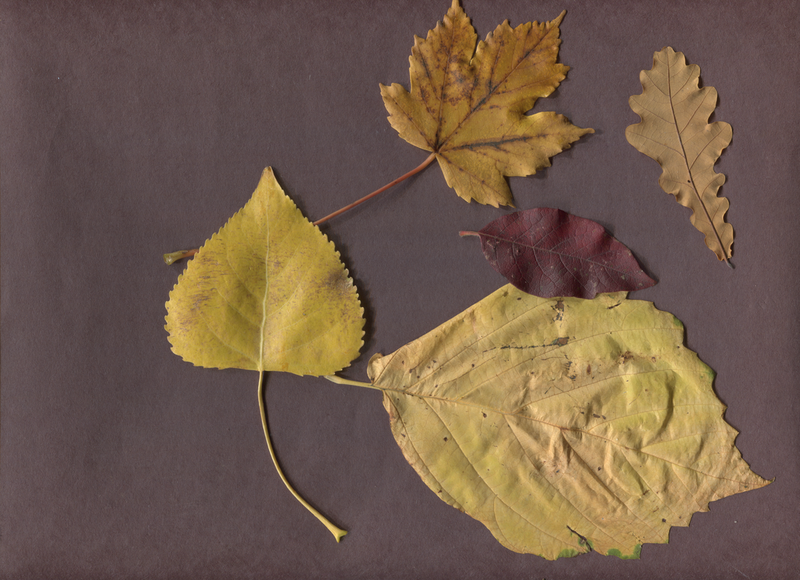 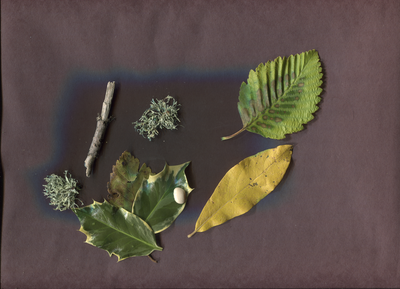 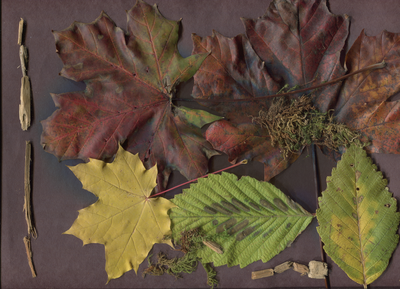 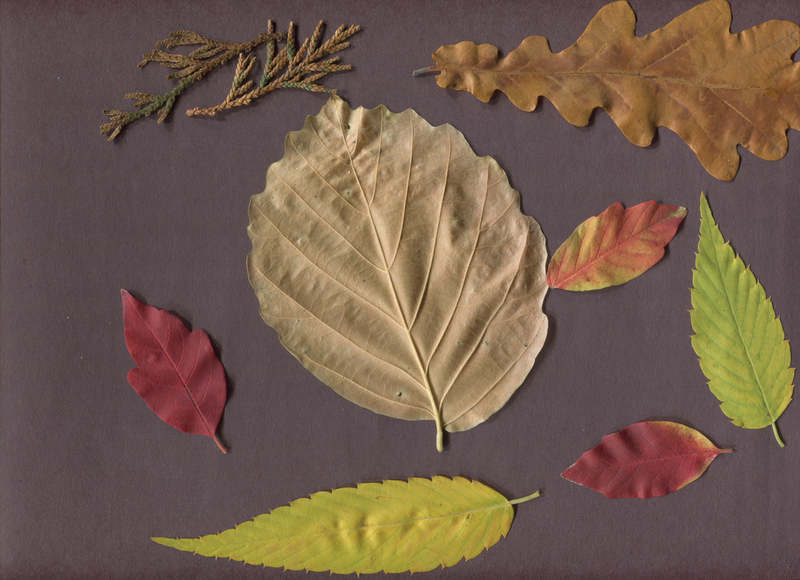 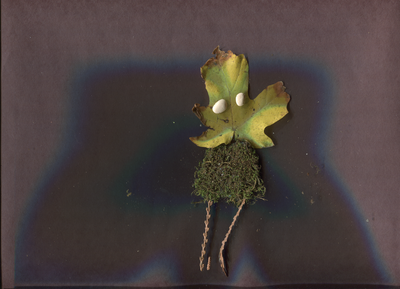 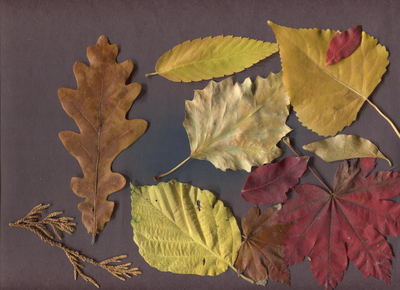 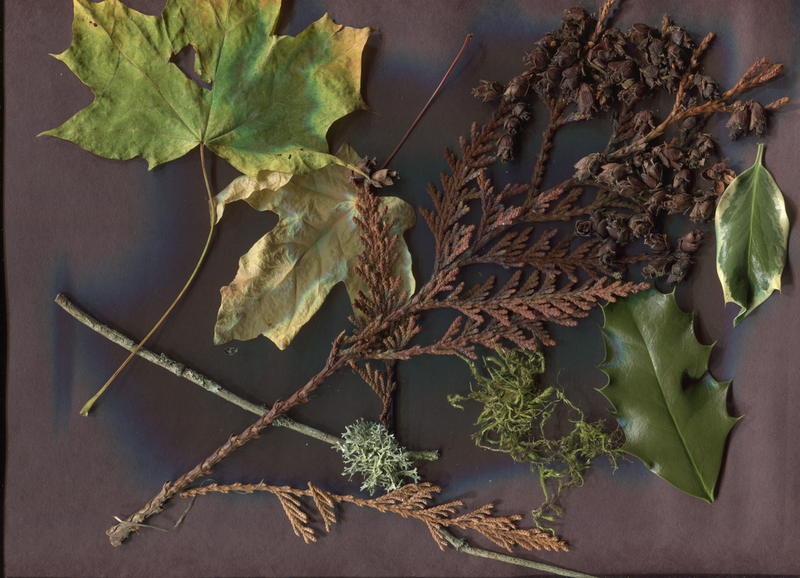 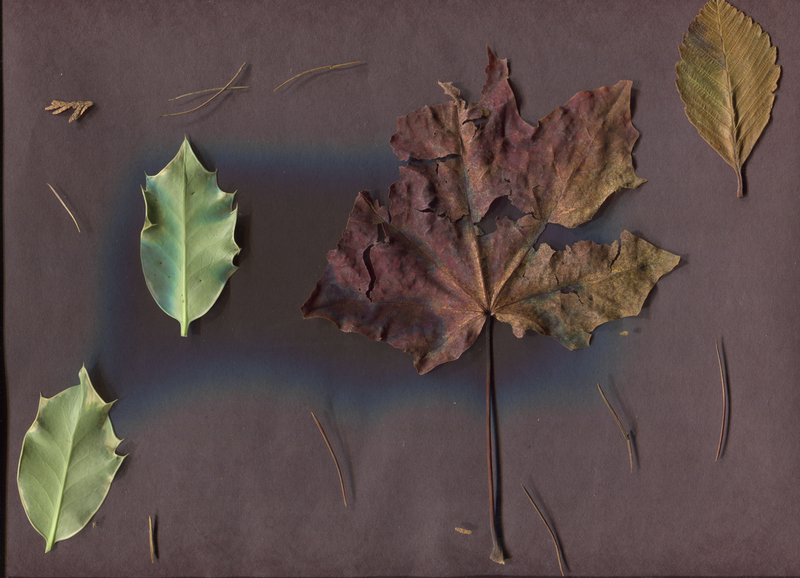 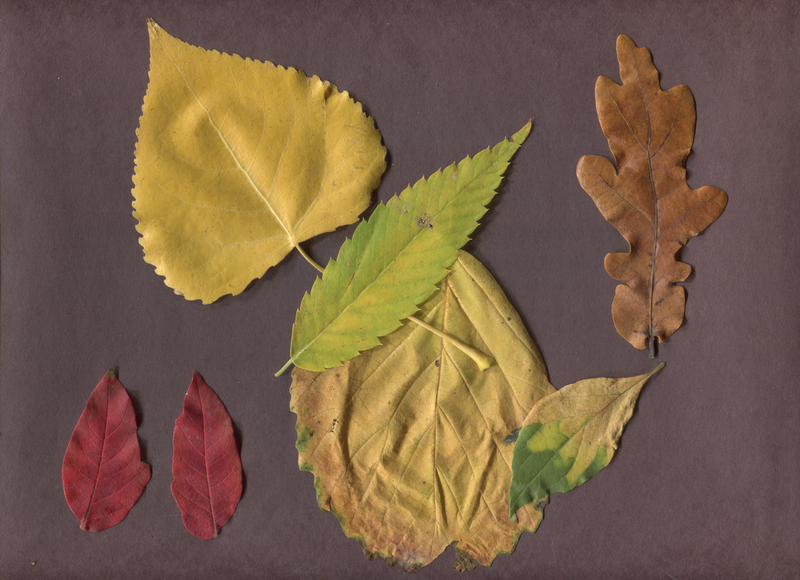 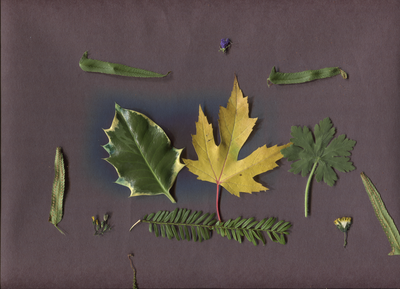 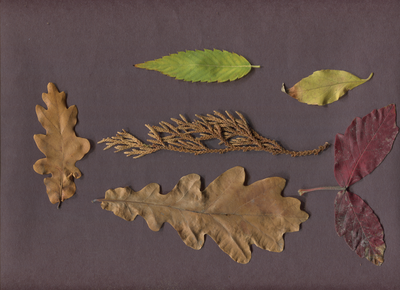 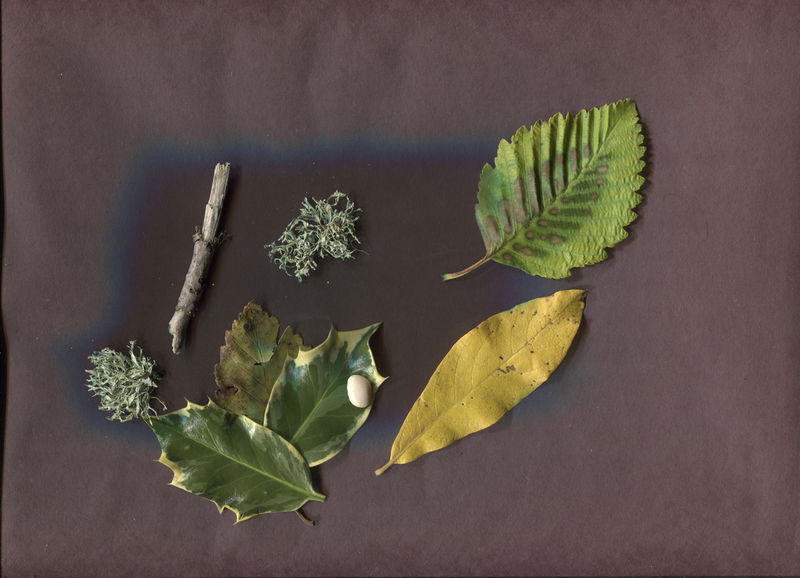 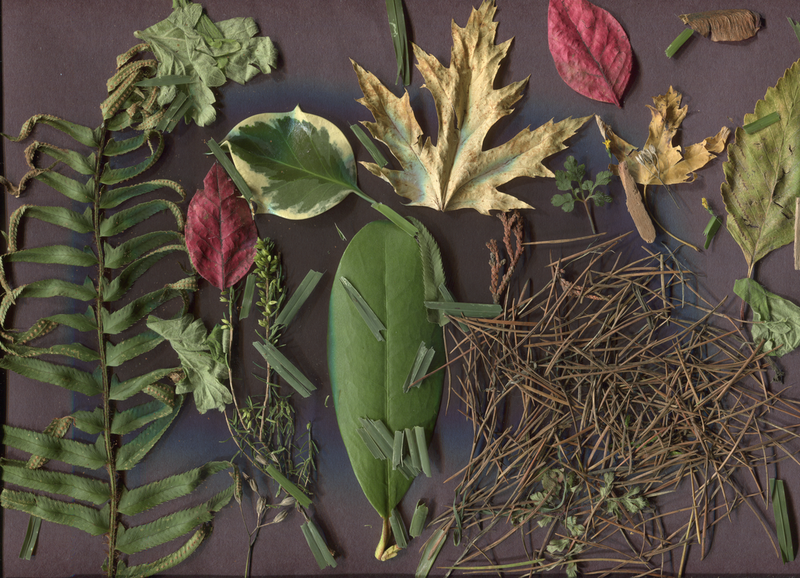 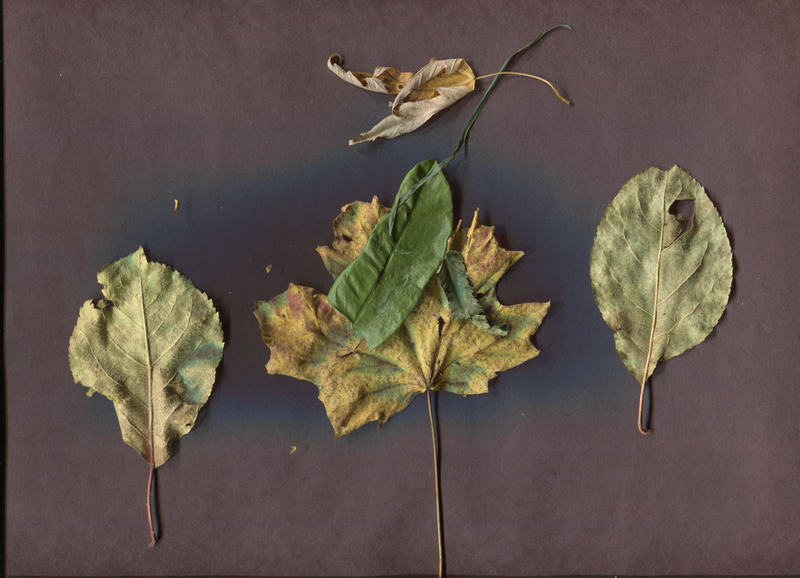 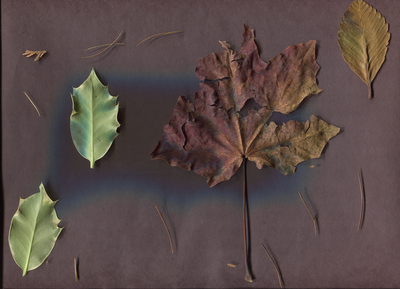 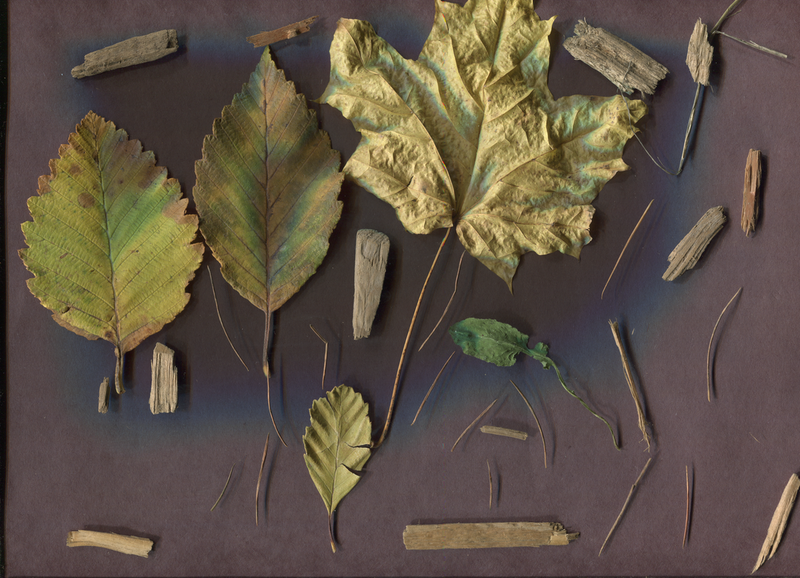 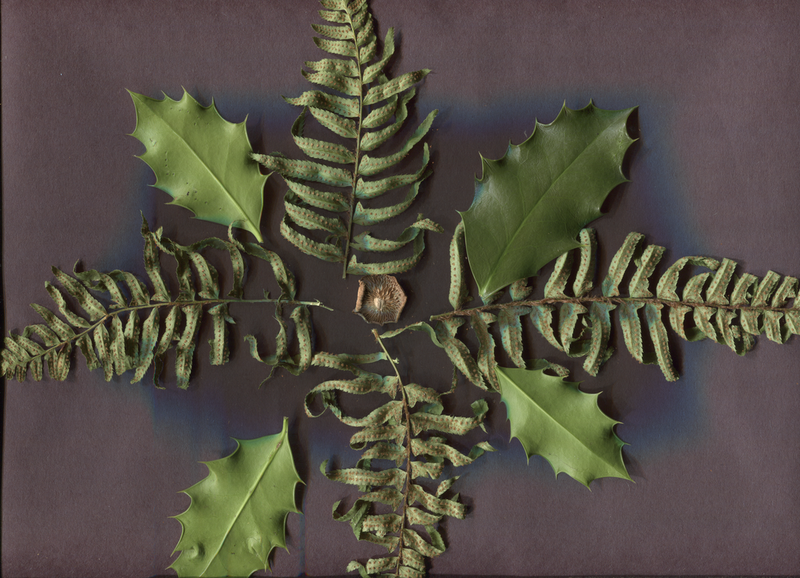 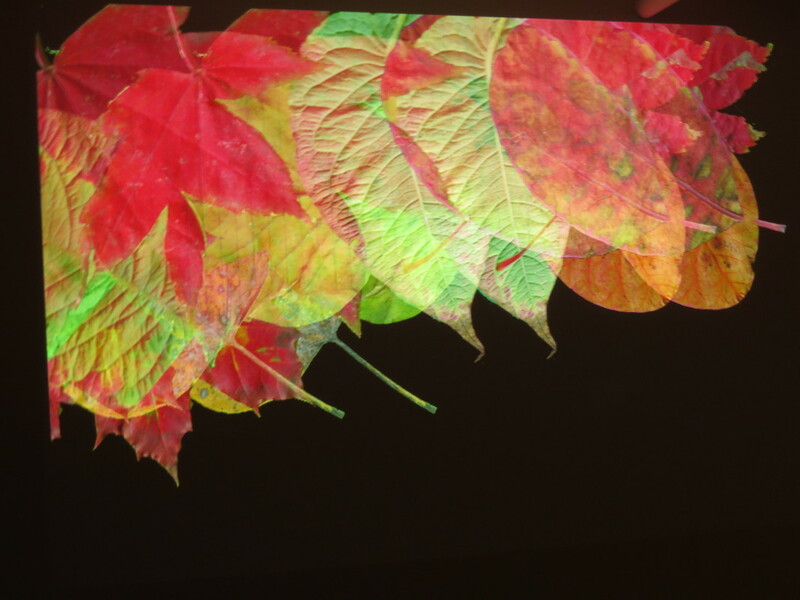 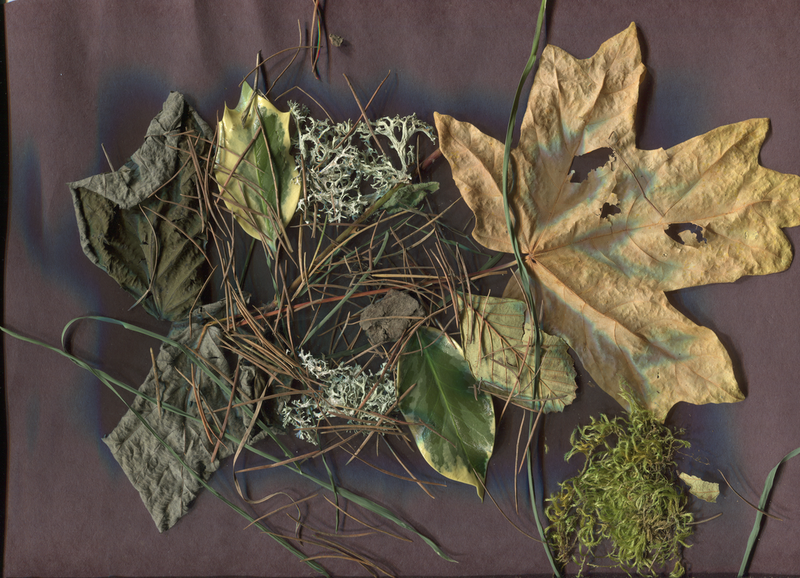 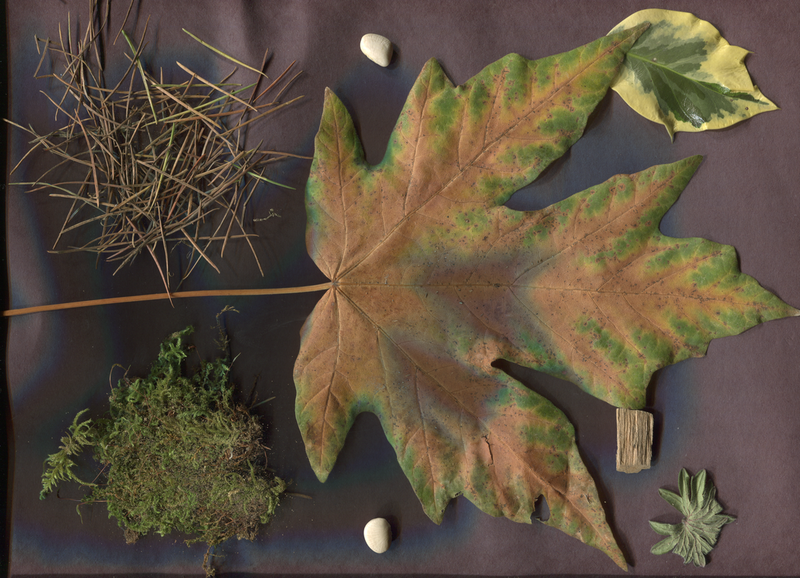 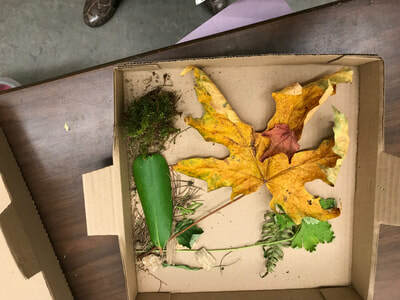 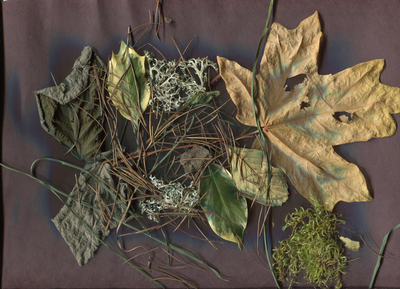 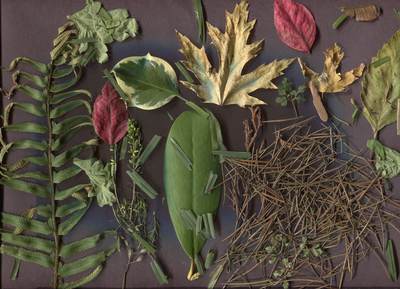 They were given a choice of six of their leaves to place on a flat-bed scanner where the artists Rob Scharein and Laura Lee Coles documented their collage. Everyone had a fun time, and there were a lot of great questions!!!! See the slide show below of the outing. 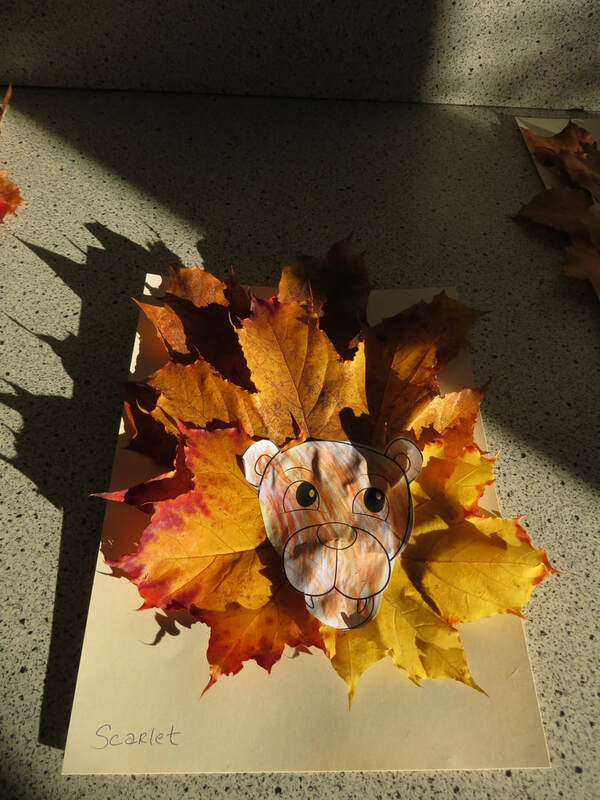 And below the outing picture boook, please see the gallery of the student's creations. 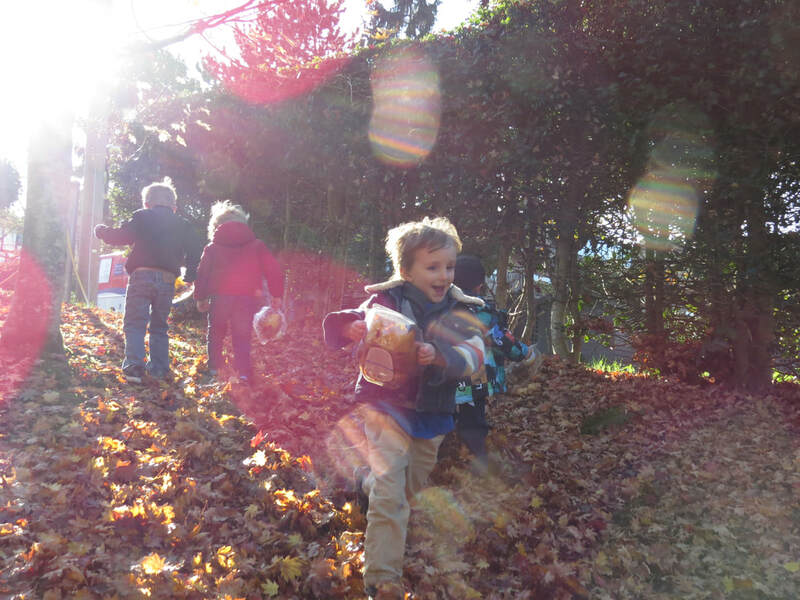 SPECIAL THANKS TO THE BOARD OF WEST POINT GREY COMMUNITY CENTRE AND VANCOUVER PARK BOARD FOR THEIR SUPPORT!!!! 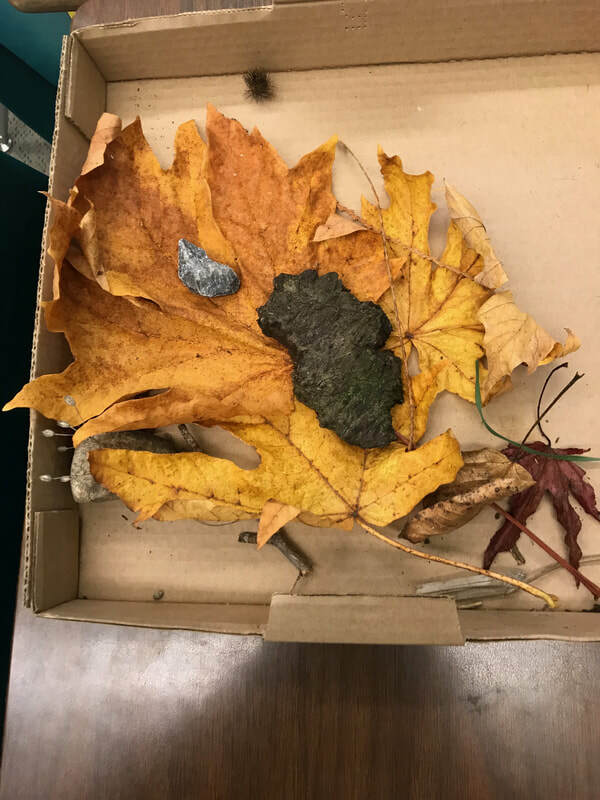 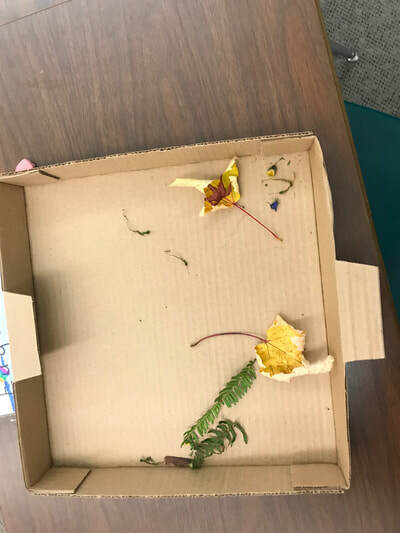 Each student collected several leaves during their walk and choose six leaves from their collection to make their collages. There was great care and introspection by the students. 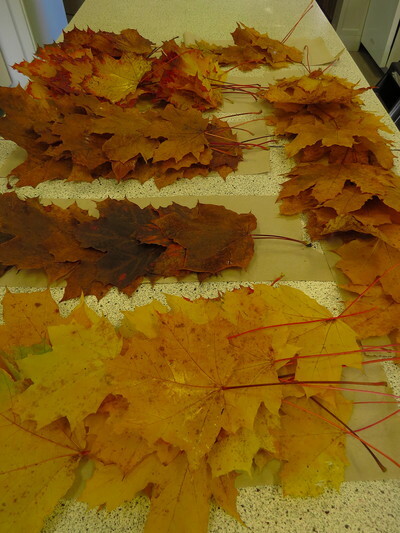 Several took time to inspect both sides of their leafs and were very certain as to where on the flat bed their leaf would be placed. Some studentes were careful as to which leaf they chose first, second, third, and so on. 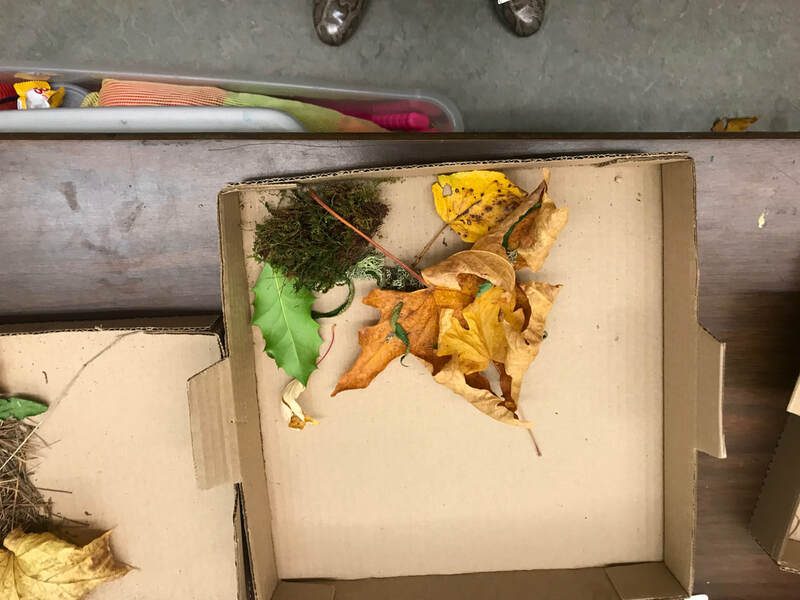 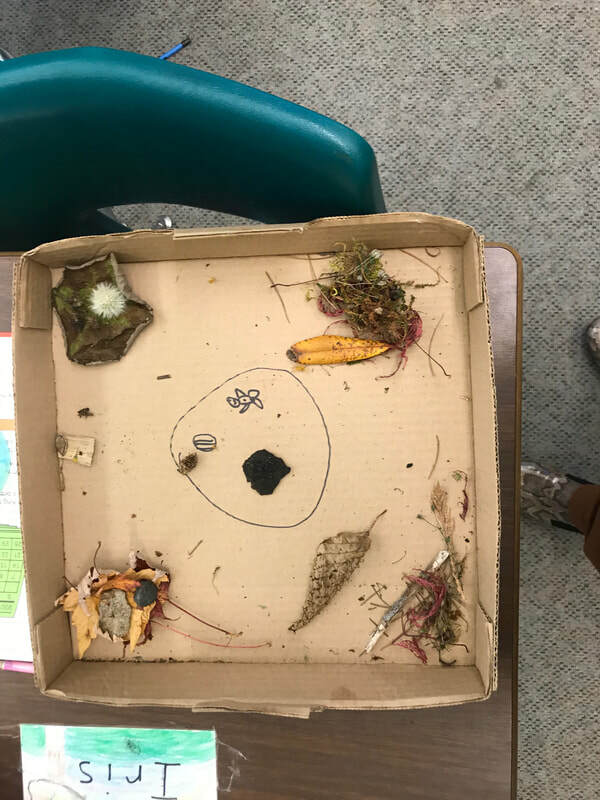 One student had collected moss and added it to his collage. 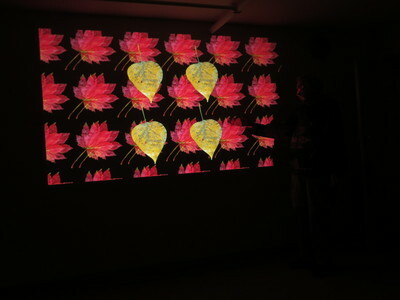 Several students immediately asked to inspect the digitized leaves and the artists expanded them on to the flat screen. 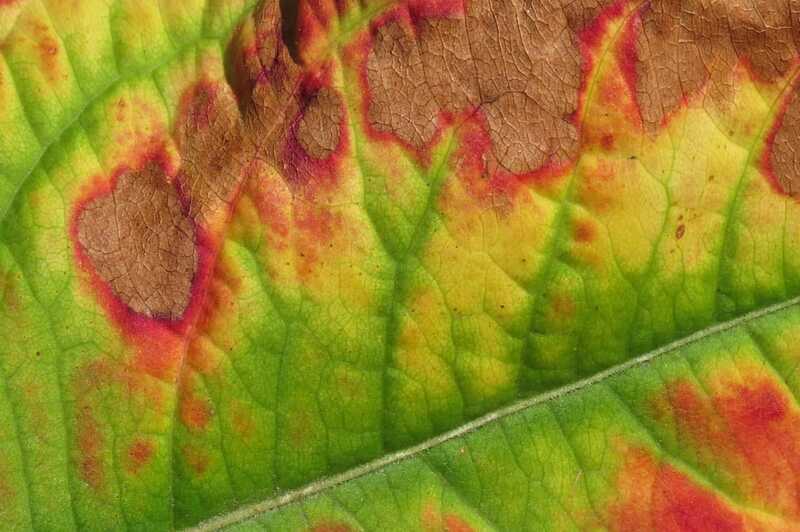 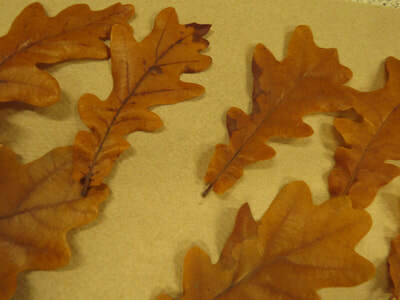 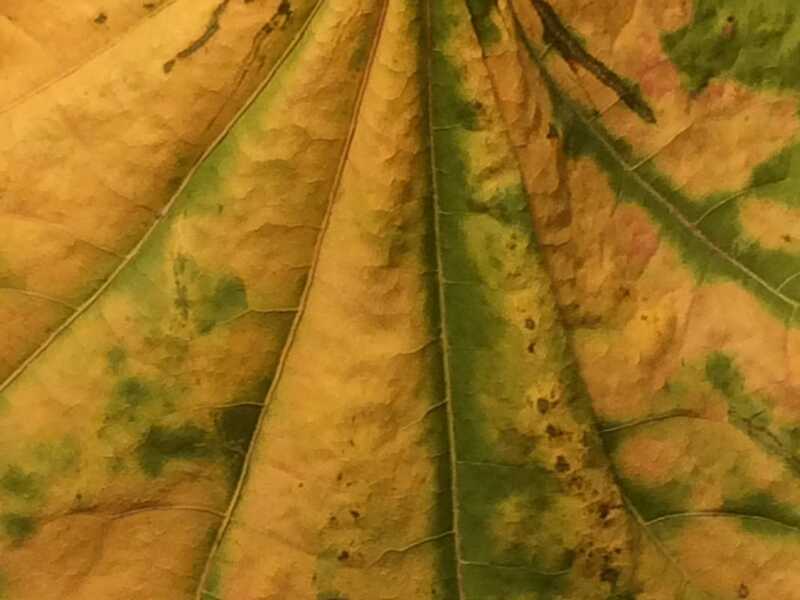 The students observed the veining and branching of the leaves. 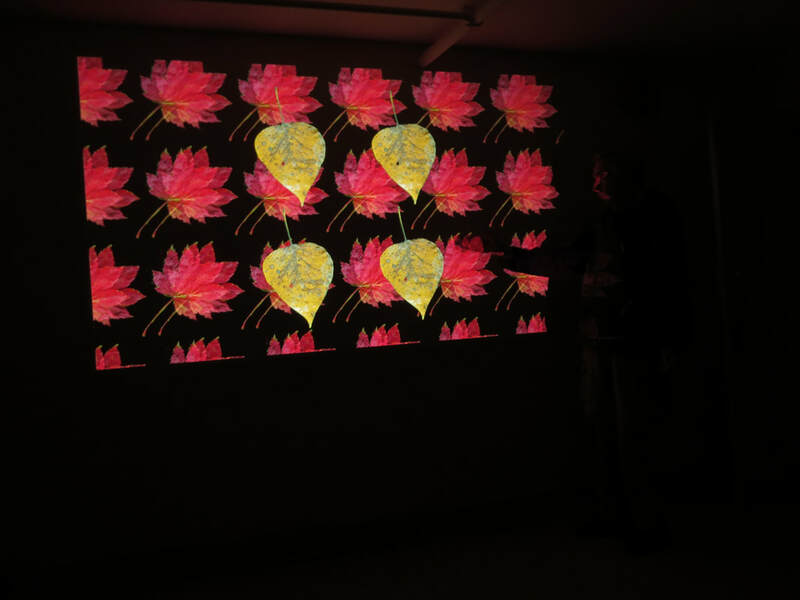 The artists explained to them that in the human body, the human circulation system is also veined and branched. 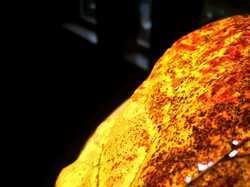 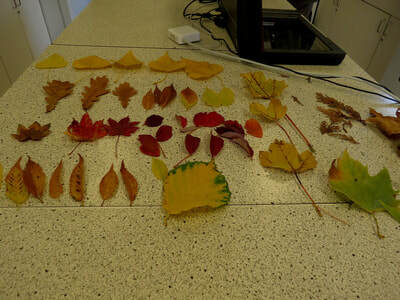 Many of the students were amazed and understood that this pattern exists in several ways in nature. 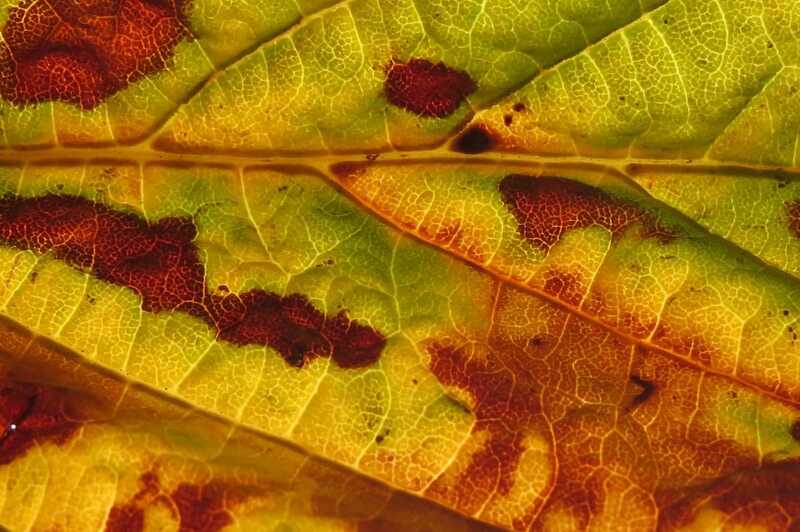 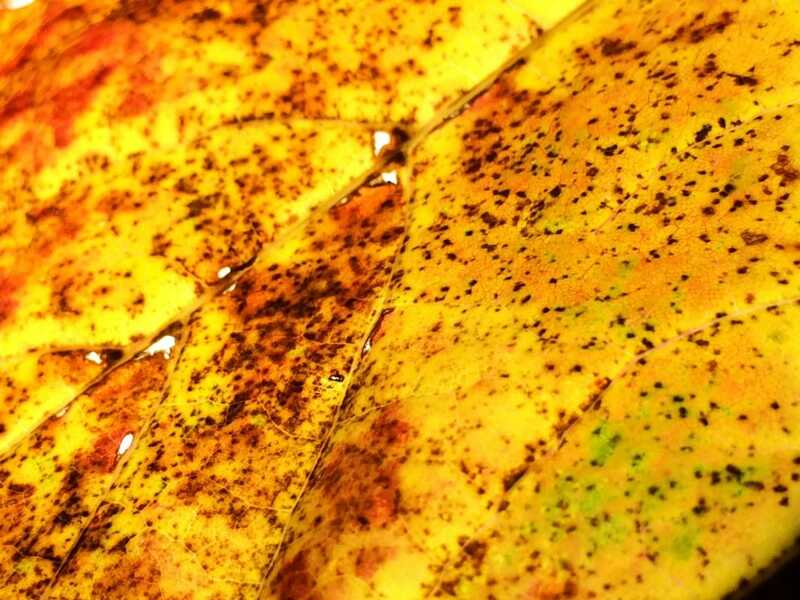 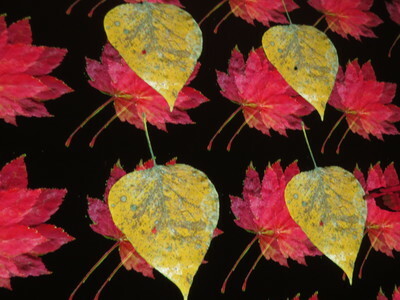 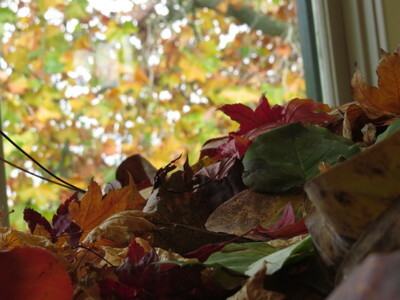 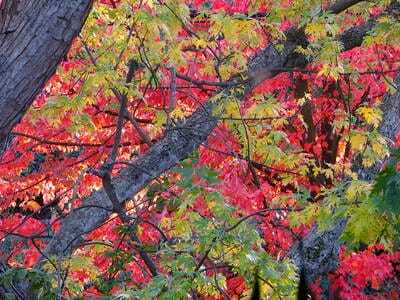 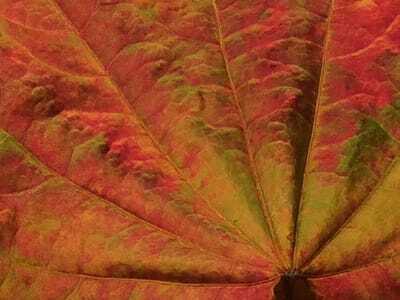 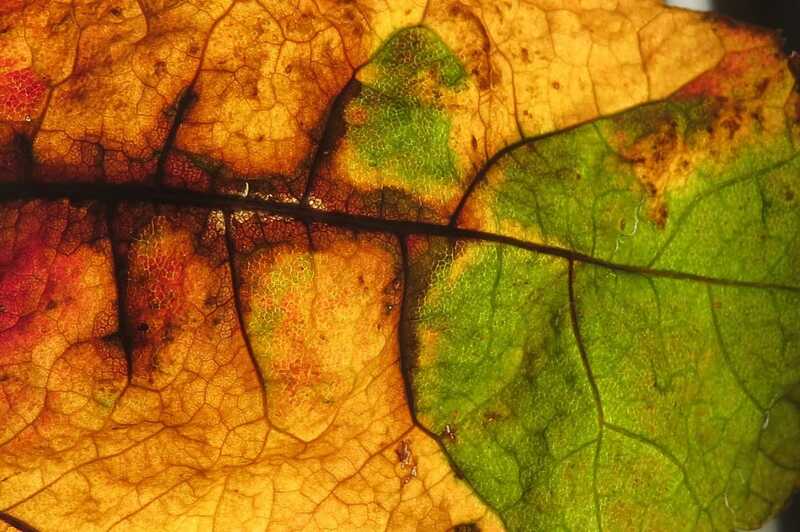 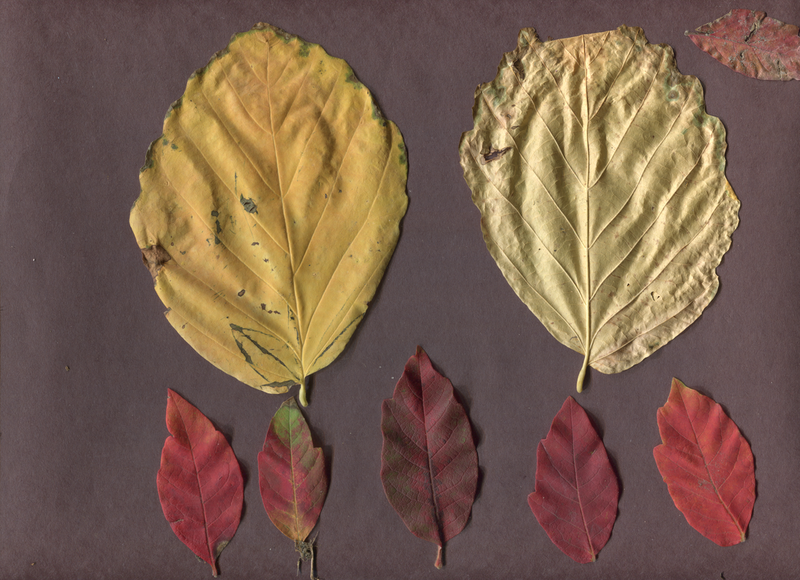 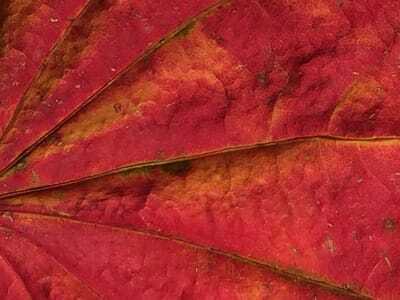 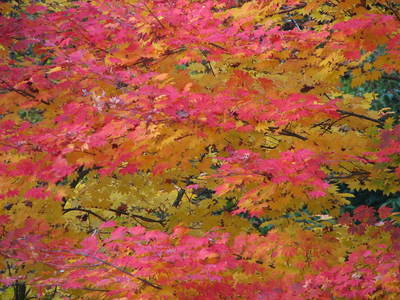 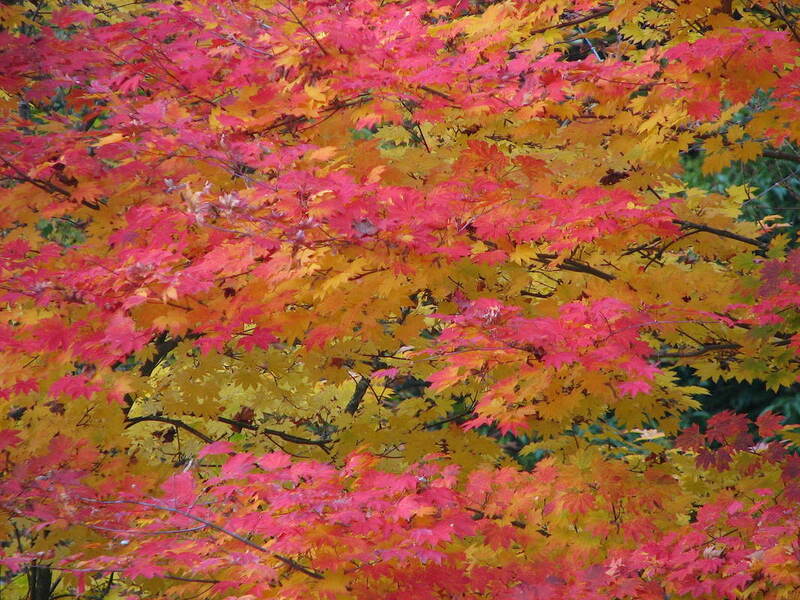 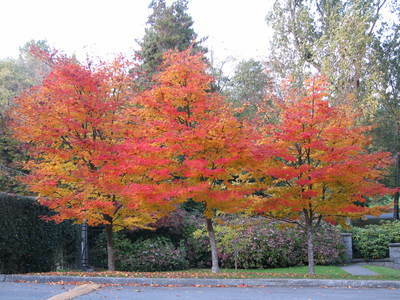 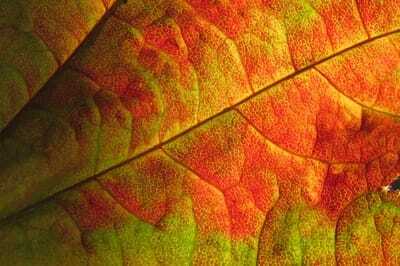 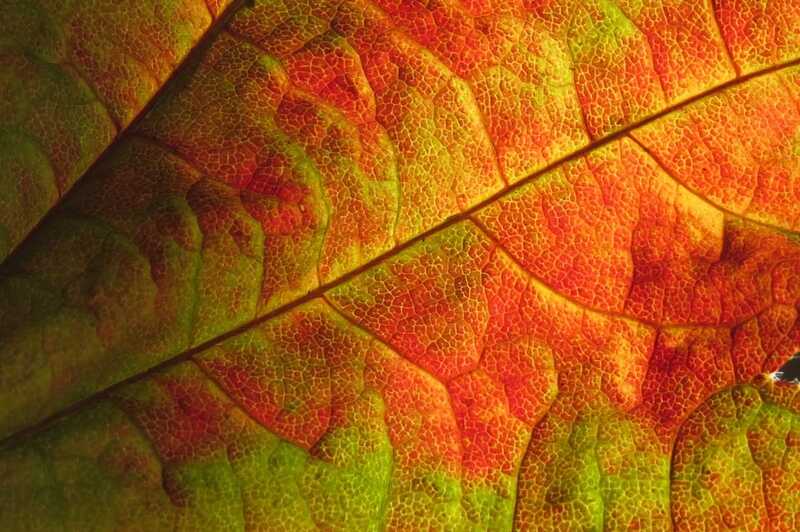 Artist Laura Lee Coles has been collecting thousands of photographs of the fall leaves around the studio for five years. 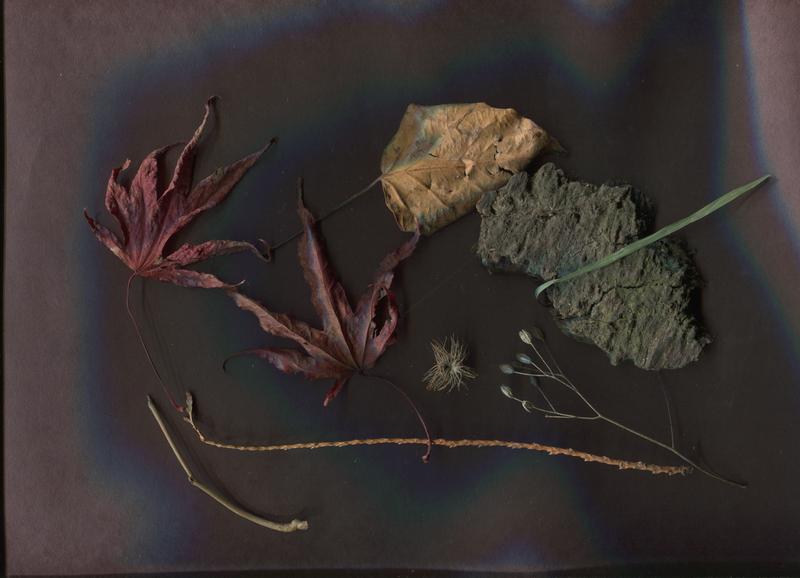 At the completion of the residency in 2017, Coles will begin assembling the photographs in a series of forms: time lapsed films, interactive immersive environments, gesture controlled video installation, and digial mosaics. 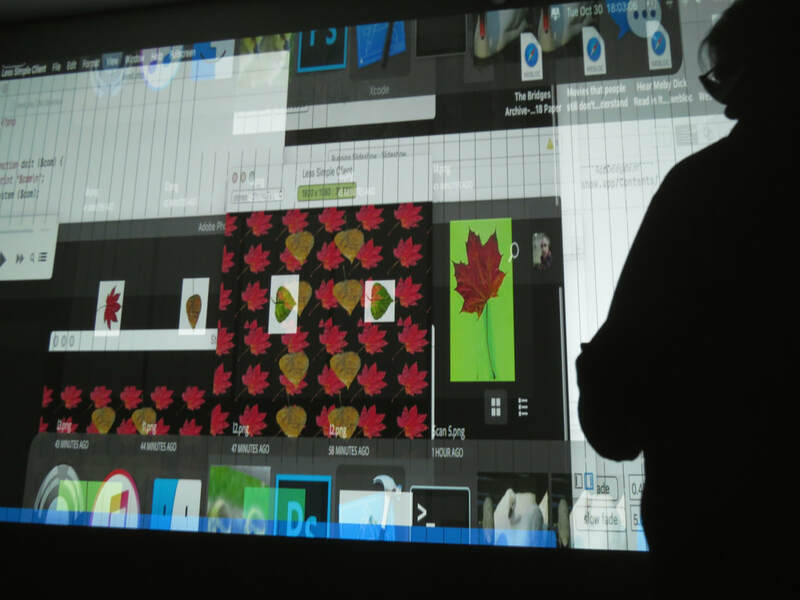 THERE ARE SEVERAL PHASES OF THIS YEAR'S PROJECT WHICH IS DESIGNED TO OFFER THE STUDENT. 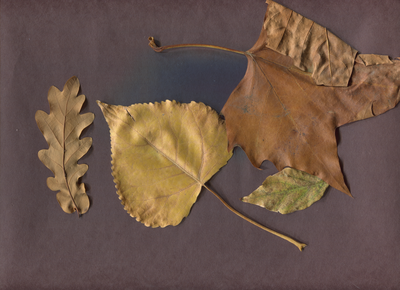 DAY 1, EXPERIENCE OF RECREATING FROM STILL LIFE. 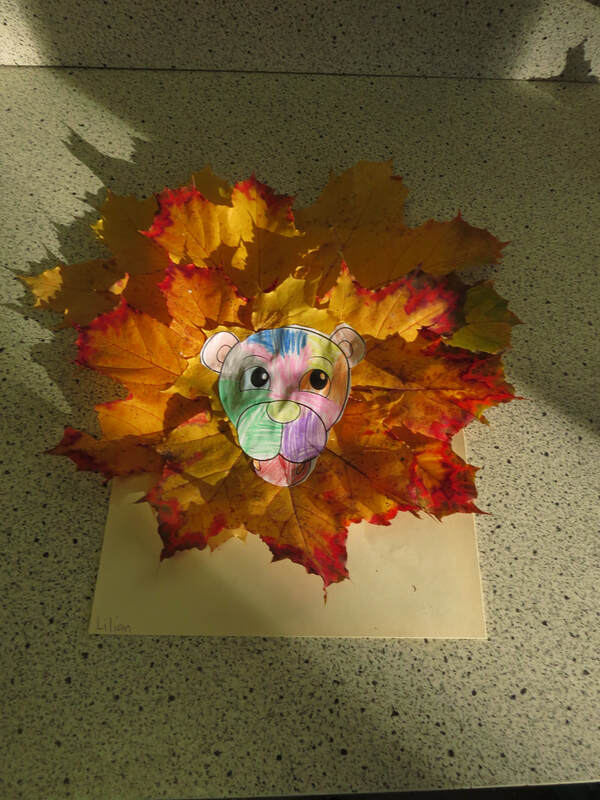 DAY 2 EXPLORING THE ENVIRONMENT AND CHOOSING LEAVES TO MAKE A COLLAGE USING A SCANNER, AND DAY 3 DRAWING FROM OBSERVATION, THEIR OWN LEAF. ​DAY 4 A SMALL EXHIBITION WILL BE HELD FOR STUDENTS AND PARENTS. On a rainy afternoon, Day 1 of the Fall Leaf Project 2017 launched November 1. 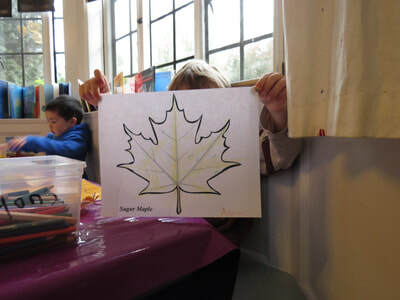 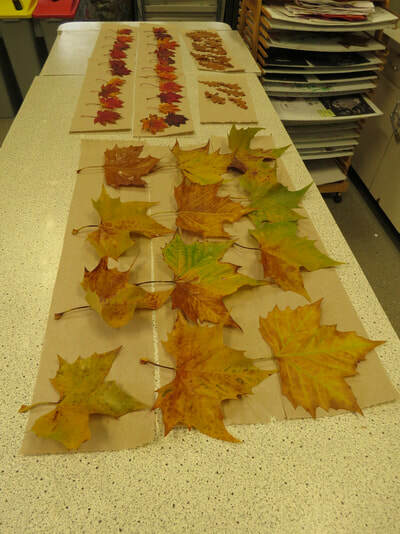 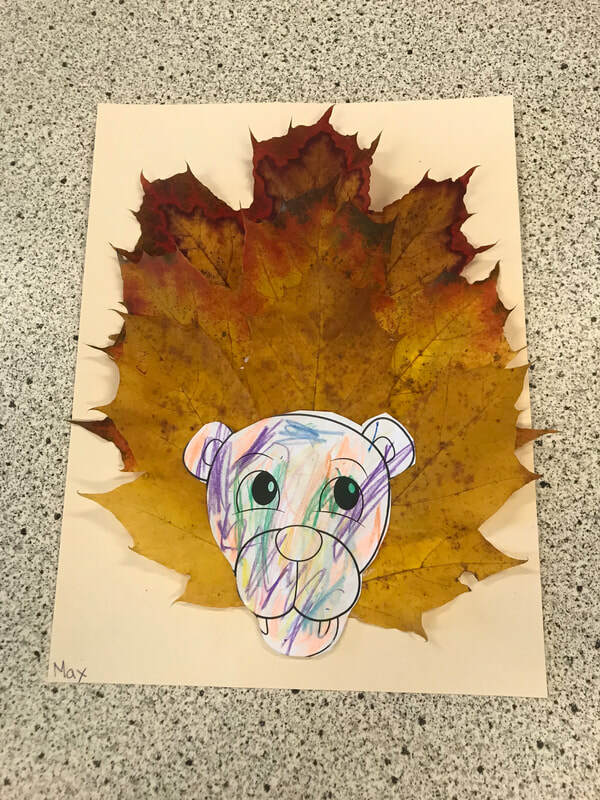 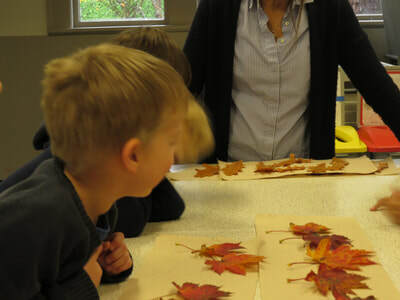 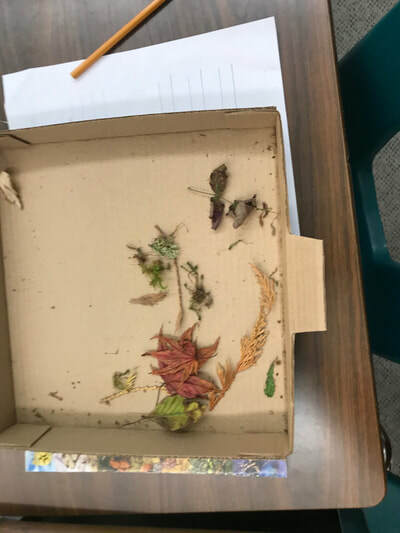 The students picked out two maple leaves and one oak leaf to use as subjects as the reproduced their leaves unto leaf drawings. 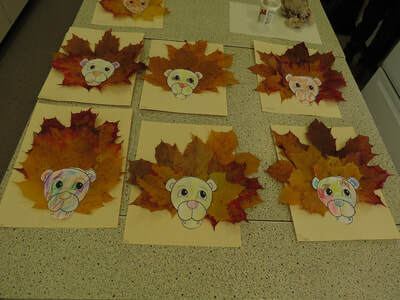 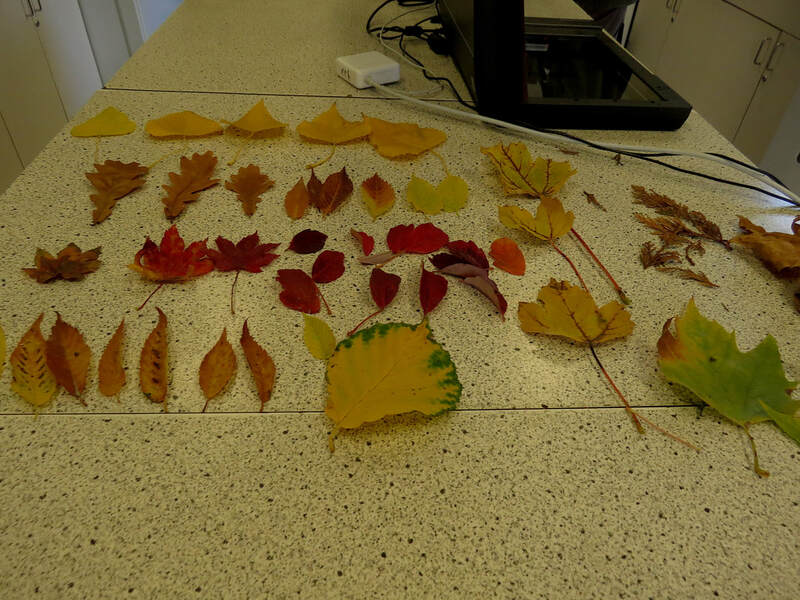 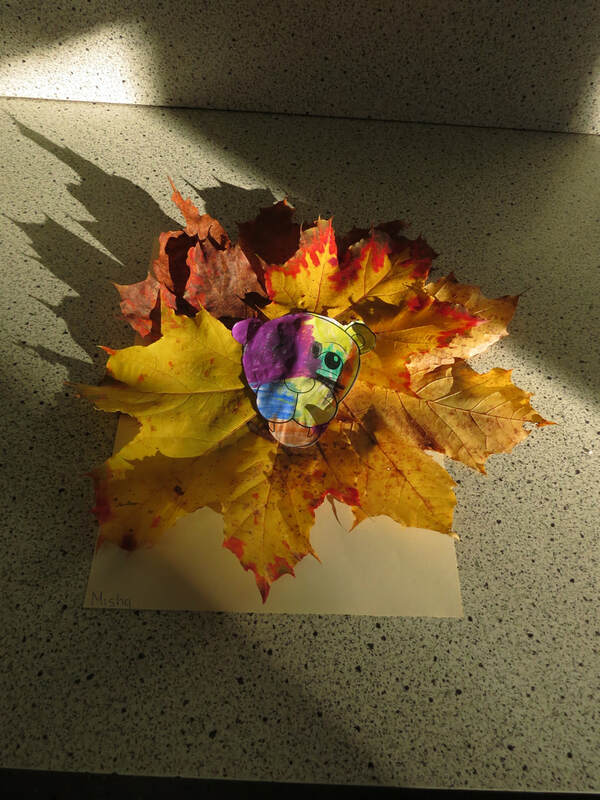 THE identified the colours in their leaves, choose their colours and finished off their creations. 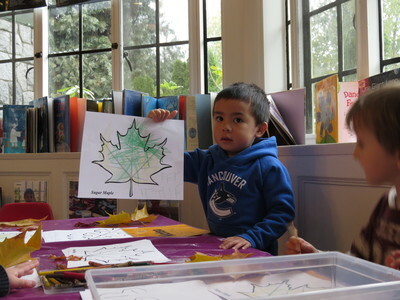 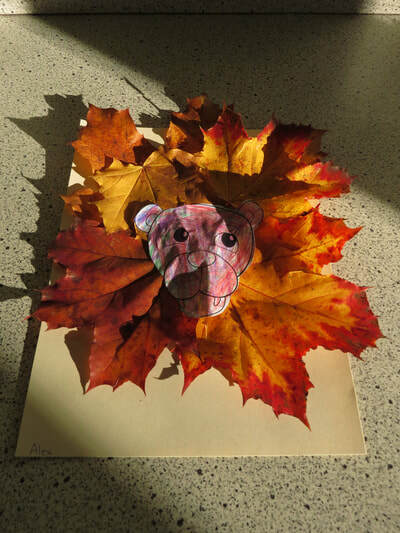 THE LEAF COLLAGES: Each student from West Point Grey Community School decided which leaves from their collection they wanted to use, and how they wanted to arrange them. 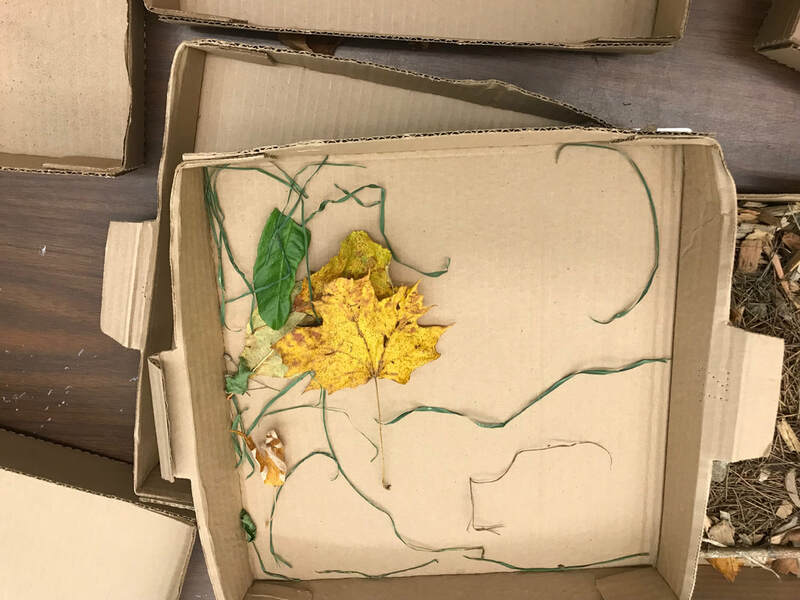 They were asked, which leaf and where do you want to put it? 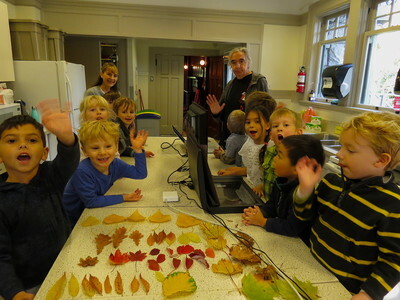 Amazing minds these four-year-olds! 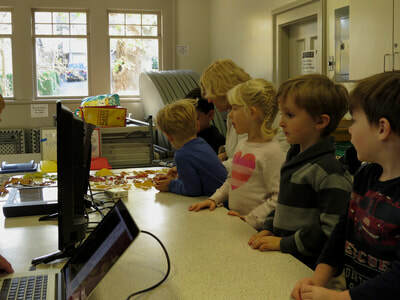 It is such an honour to work with them! 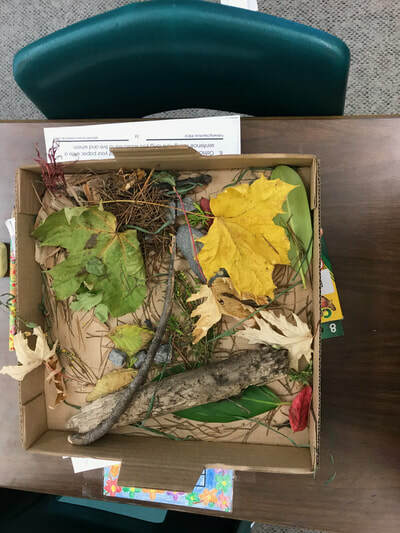 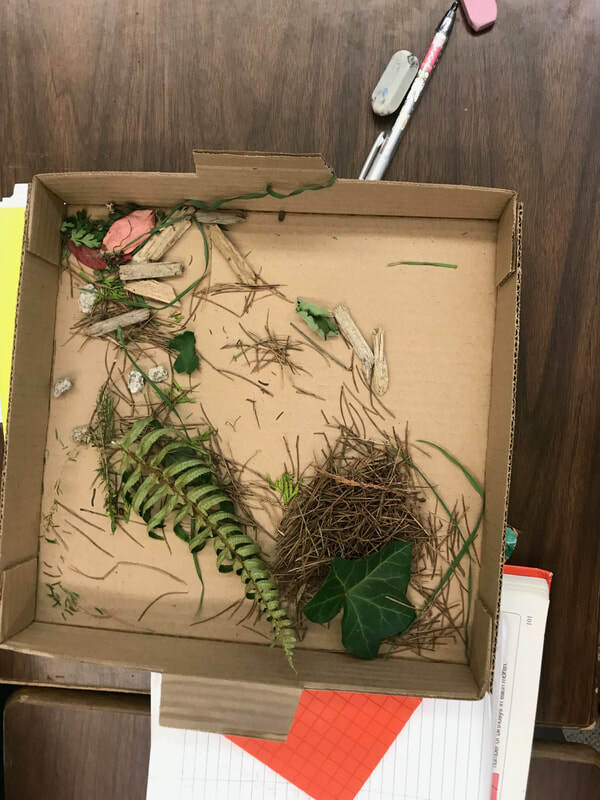 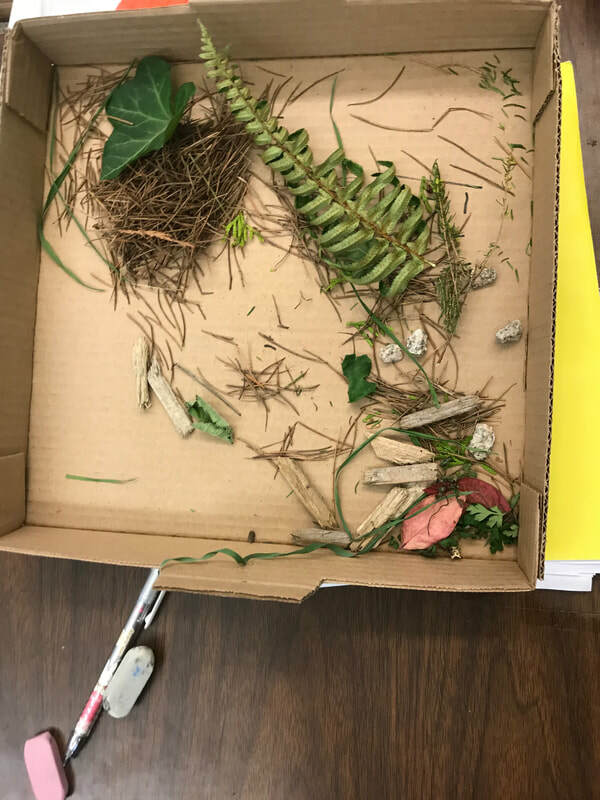 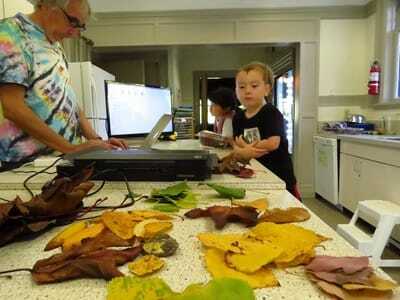 The class gathered leaves and other items from the urban forest surrounding the school. Each student then decided what they wanted to use to create their individual collage.